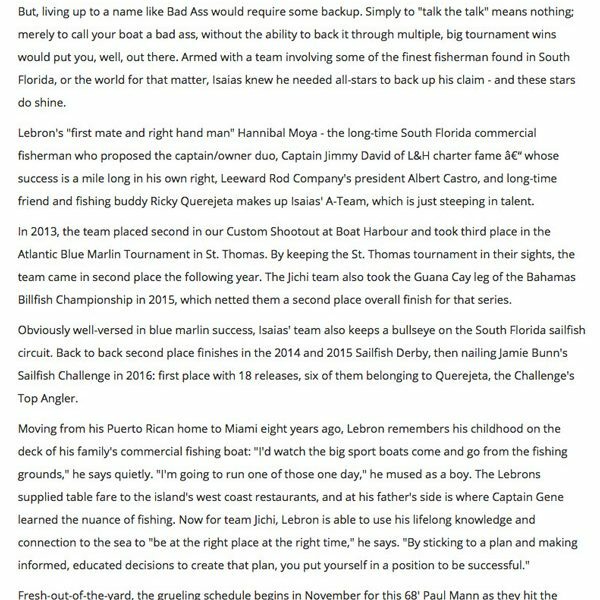 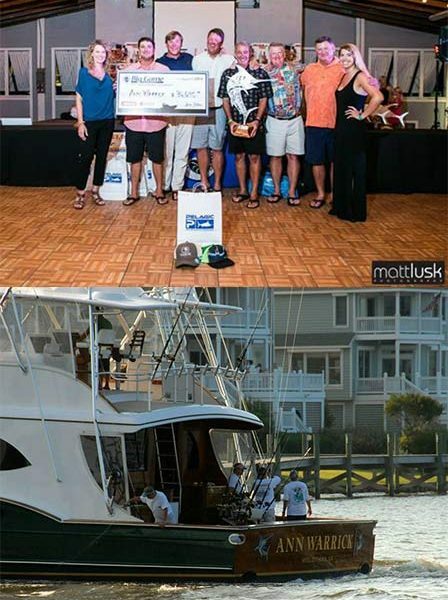 2nd place – Second Chance – Capt. 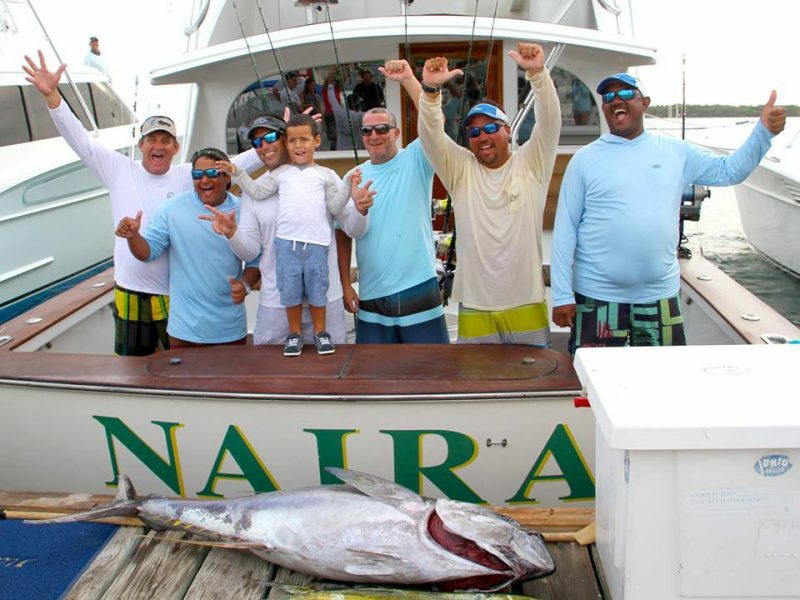 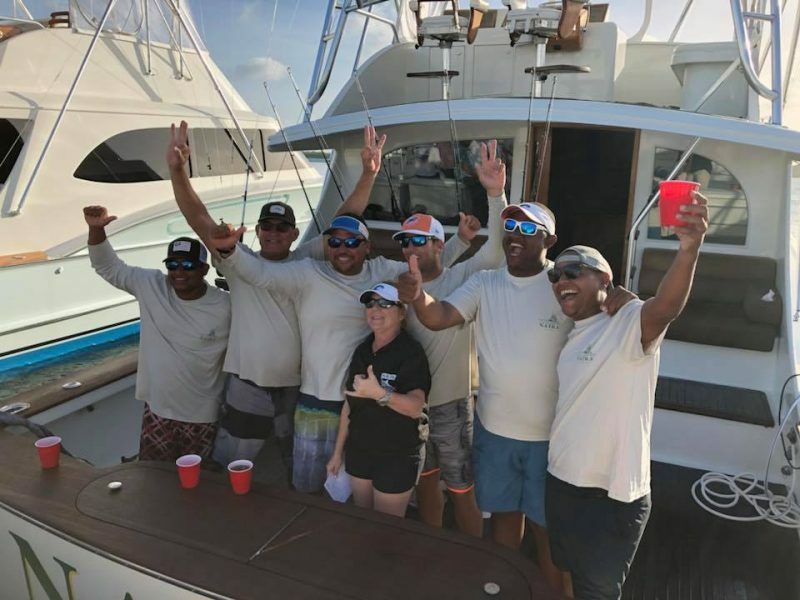 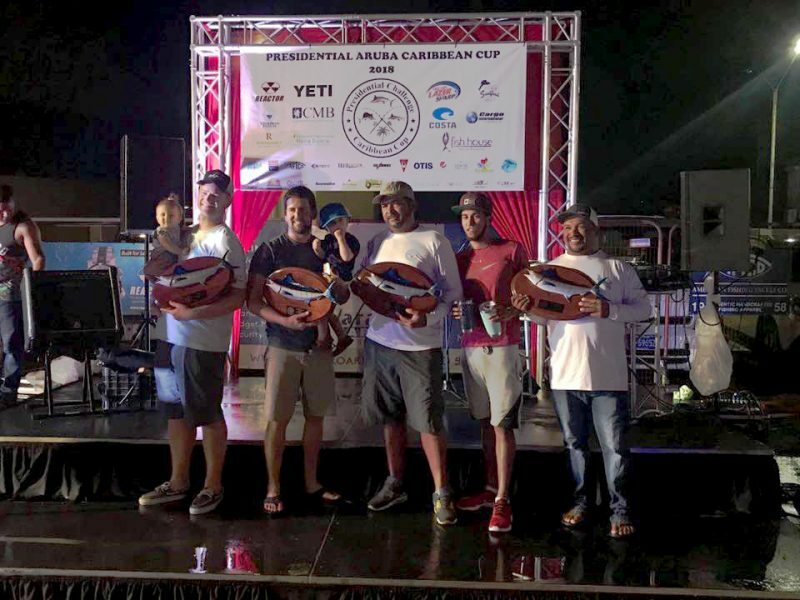 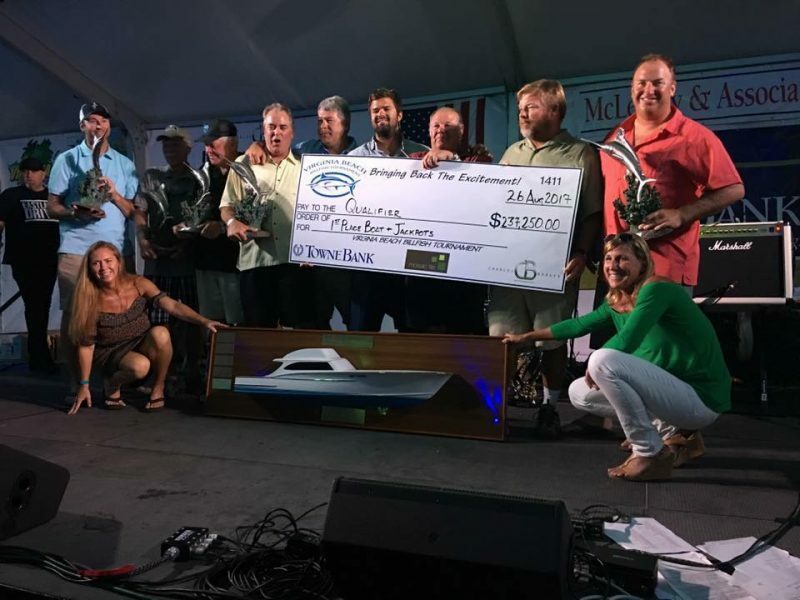 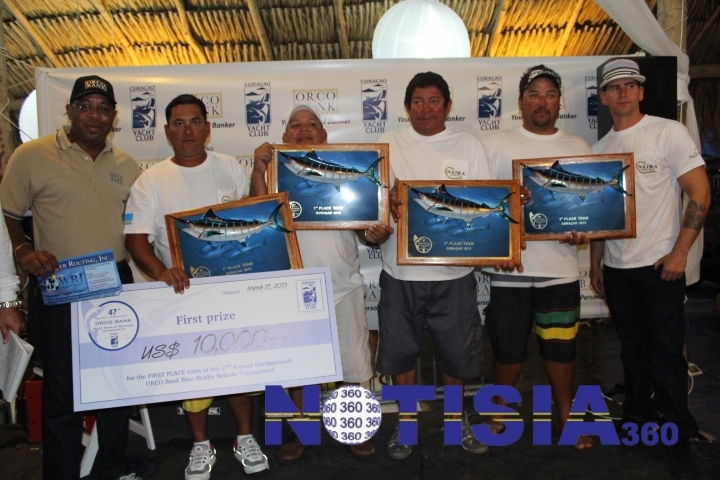 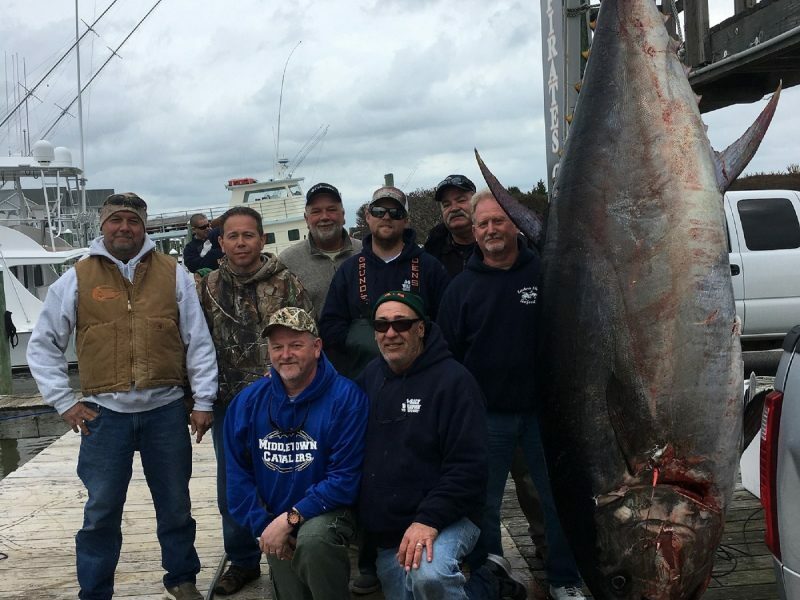 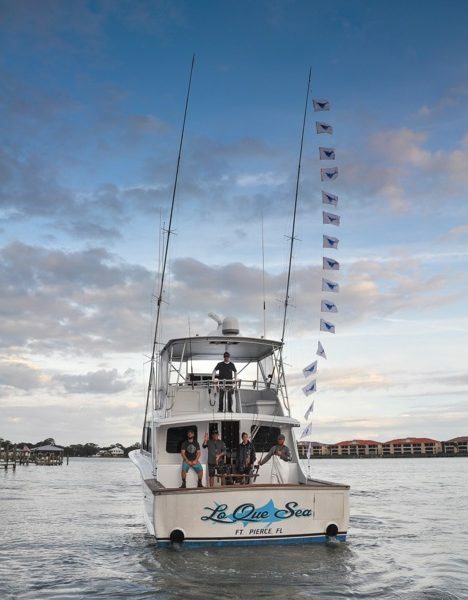 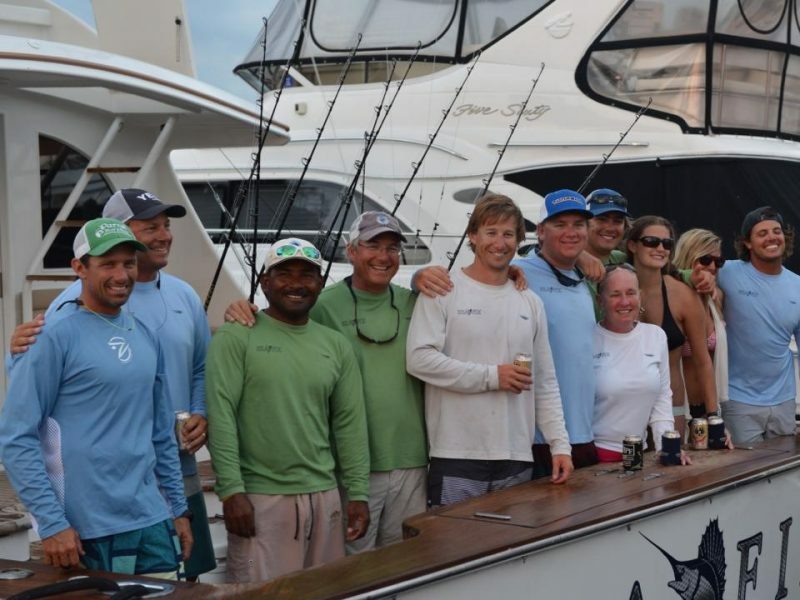 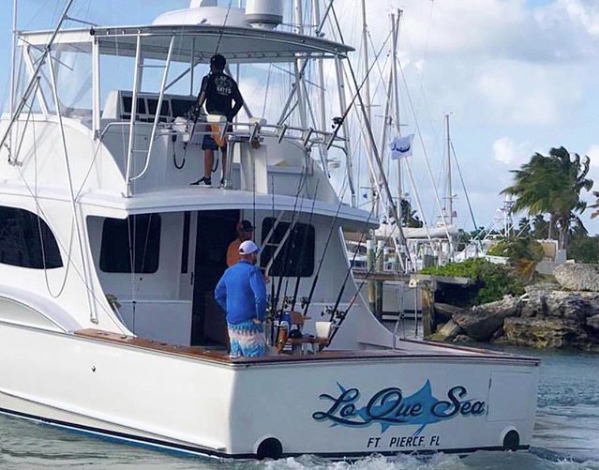 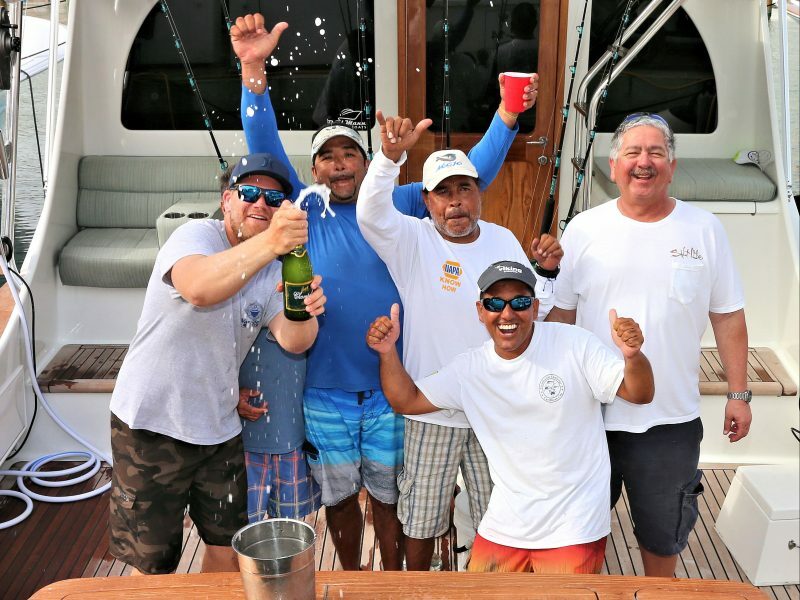 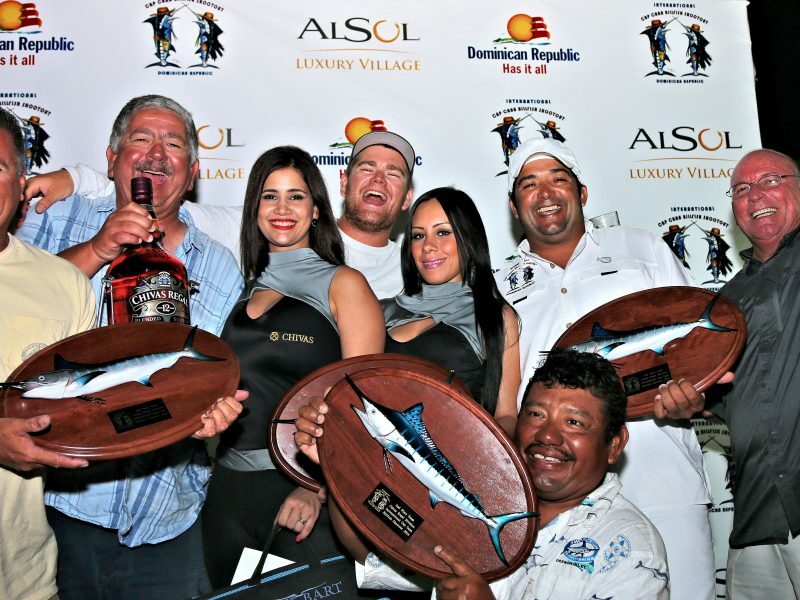 Dale Prox (original Big Game) Congratulations to the crew of the “Second Chance” with a 603.5 Blue Marlin to take second place. 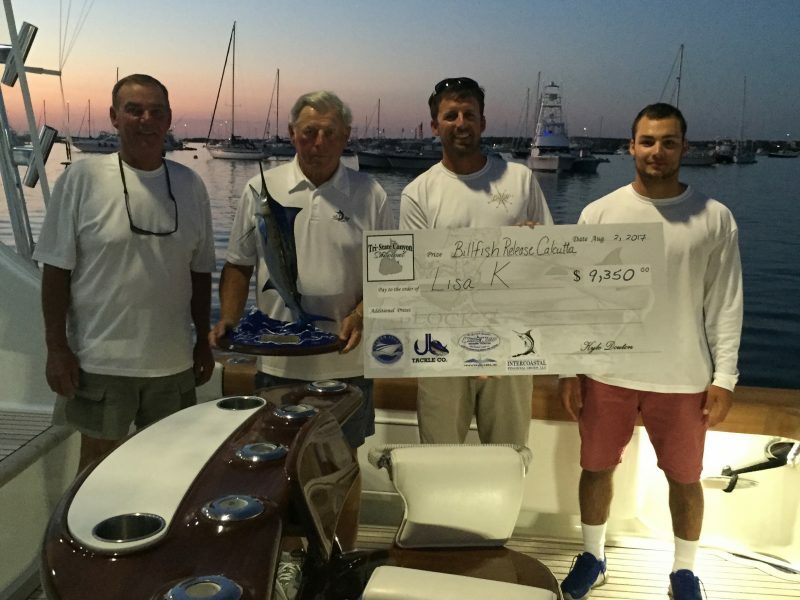 Owner/Angler Henry Keen was credited with the catch that brought the crew $247,532. 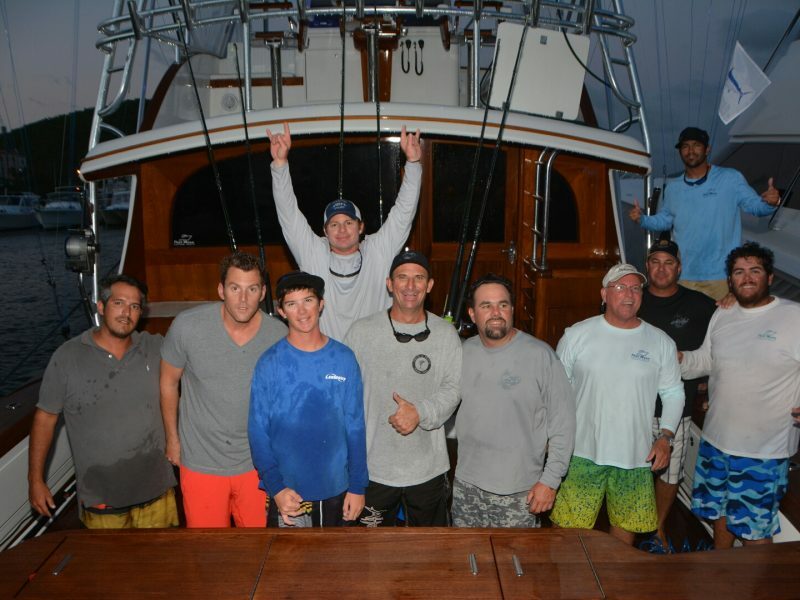 1st place – Dream Catcher – Capt. 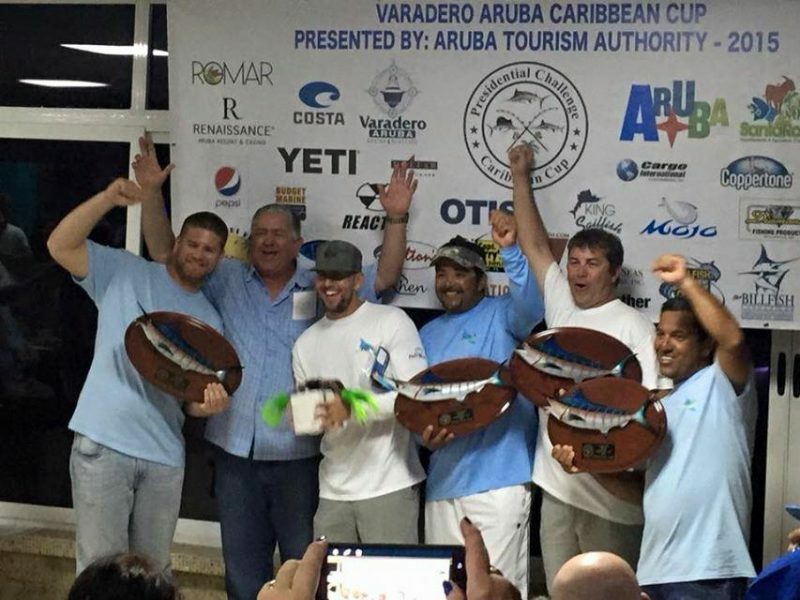 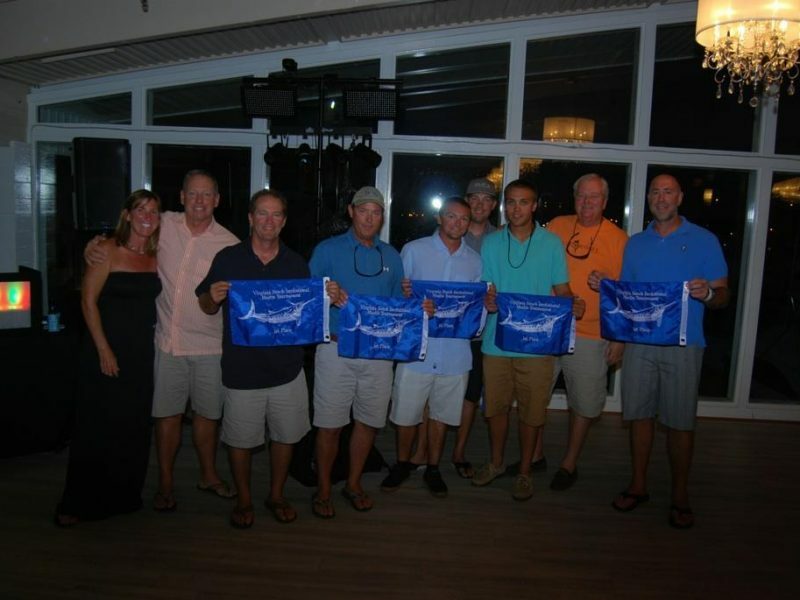 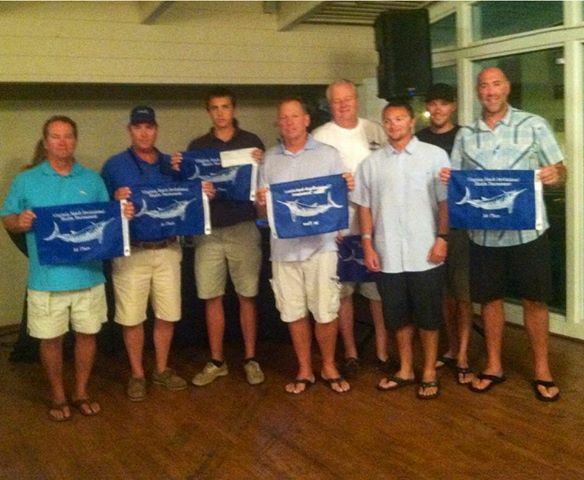 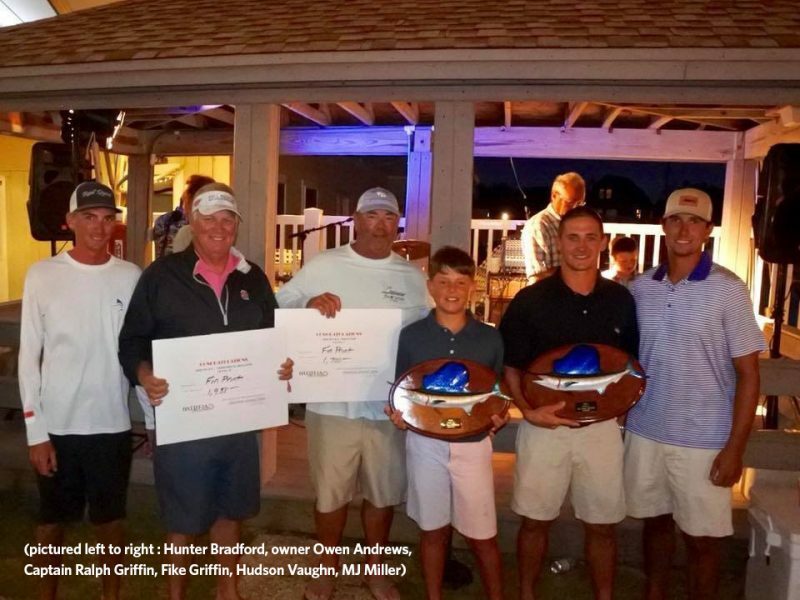 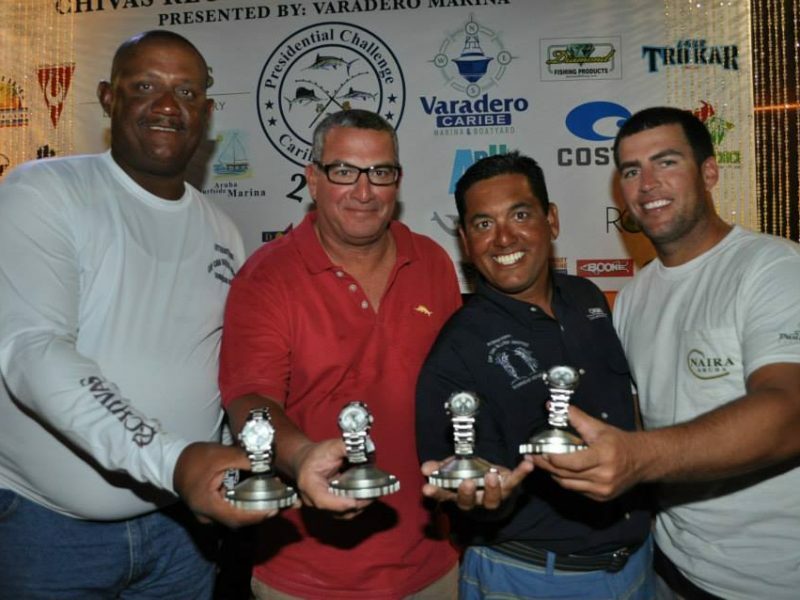 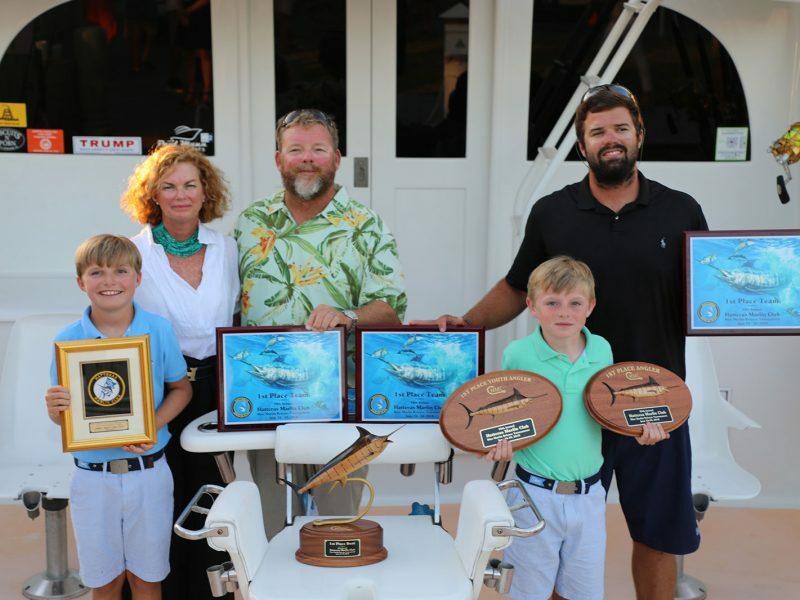 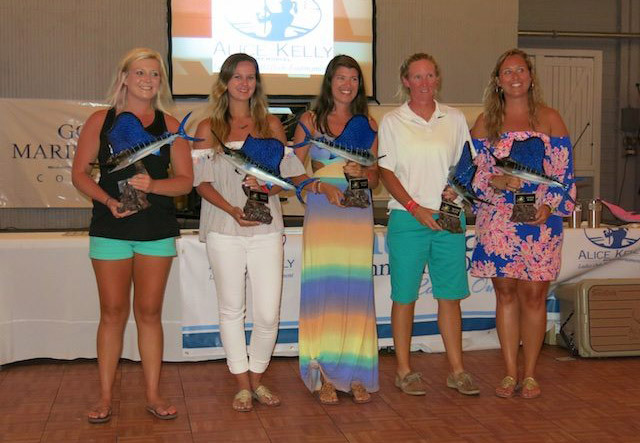 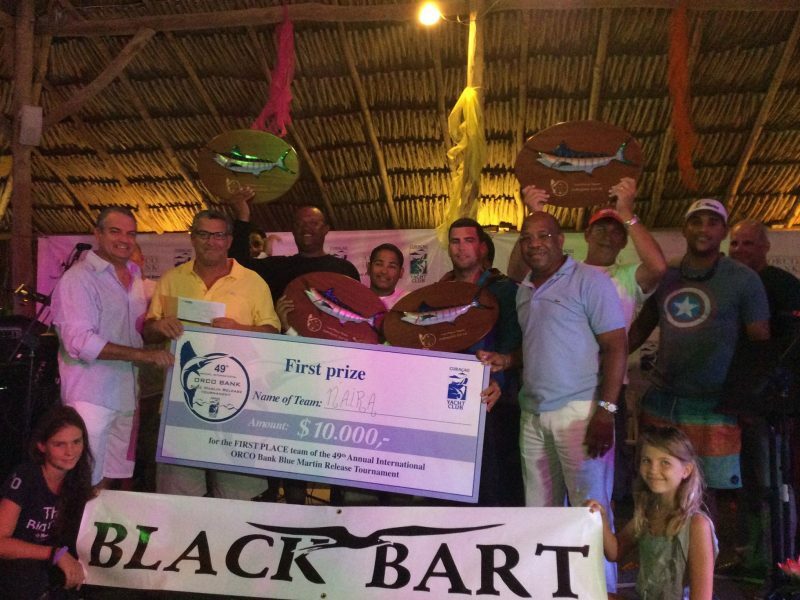 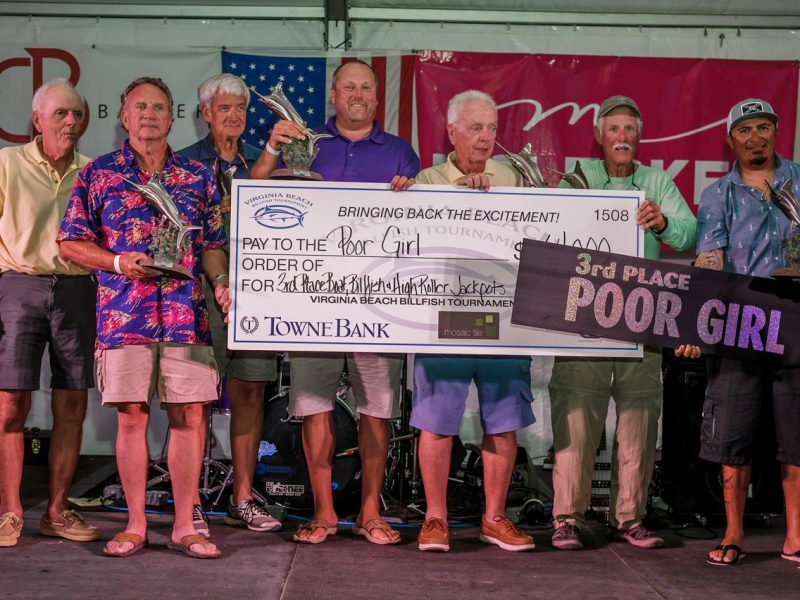 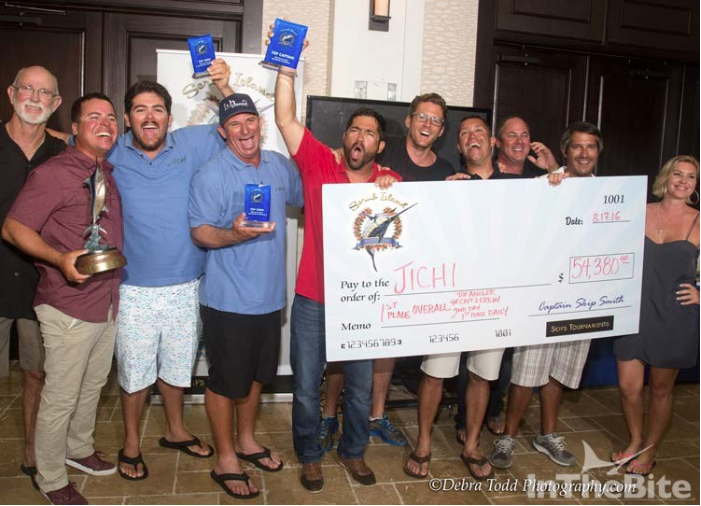 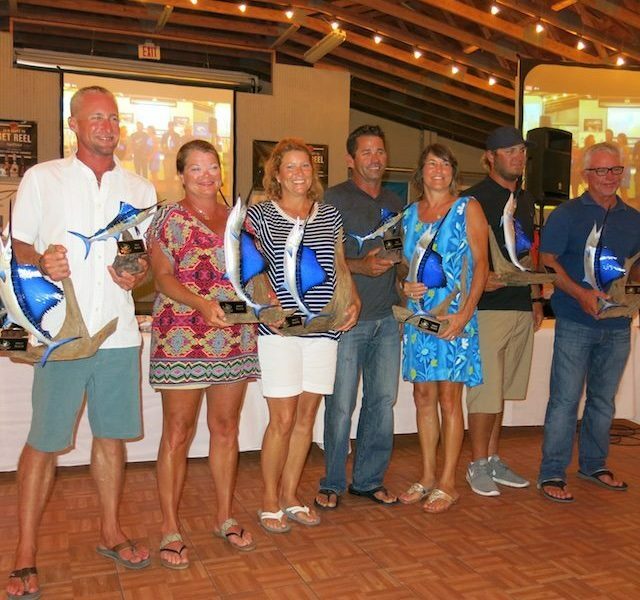 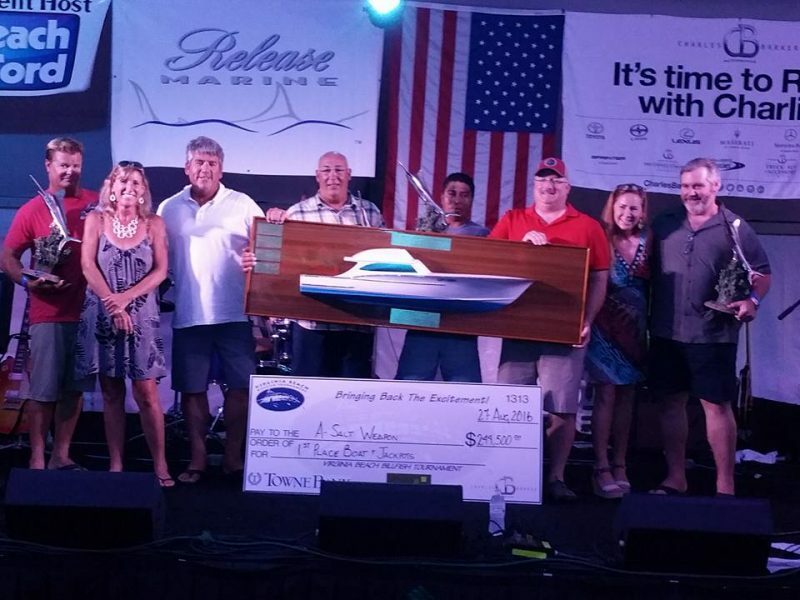 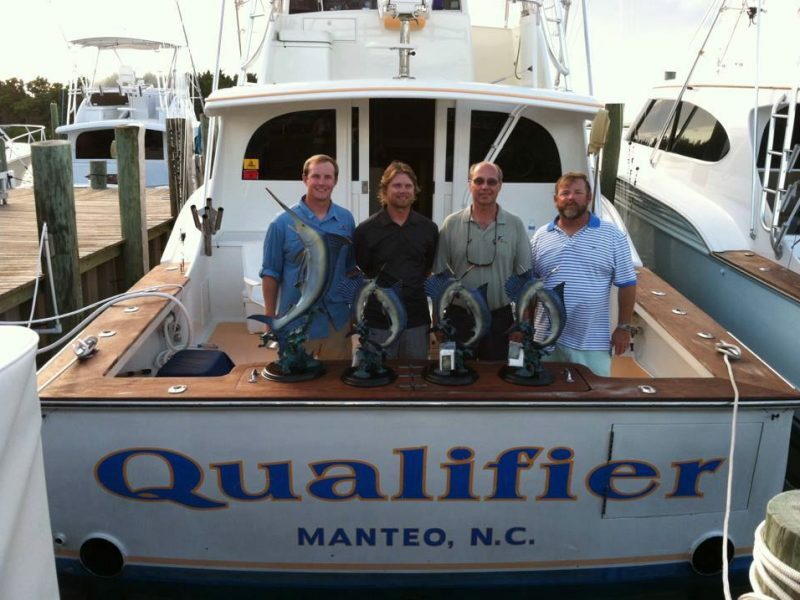 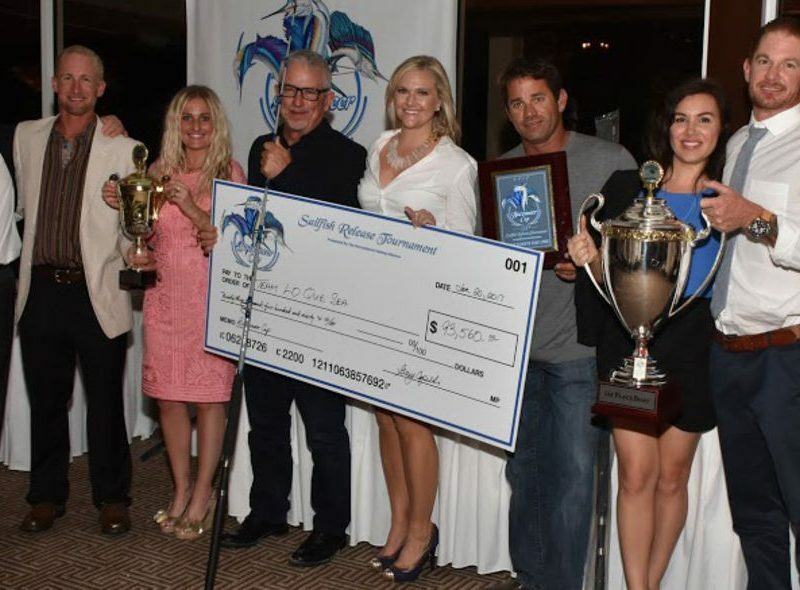 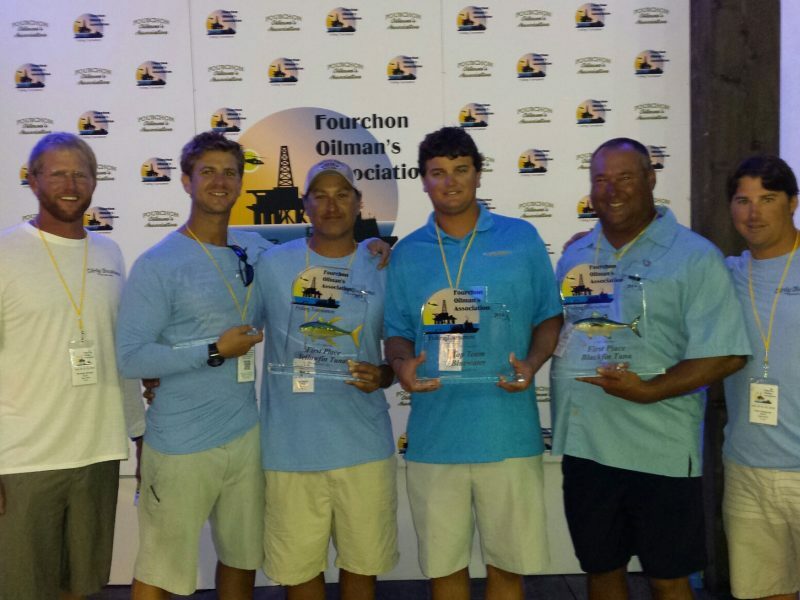 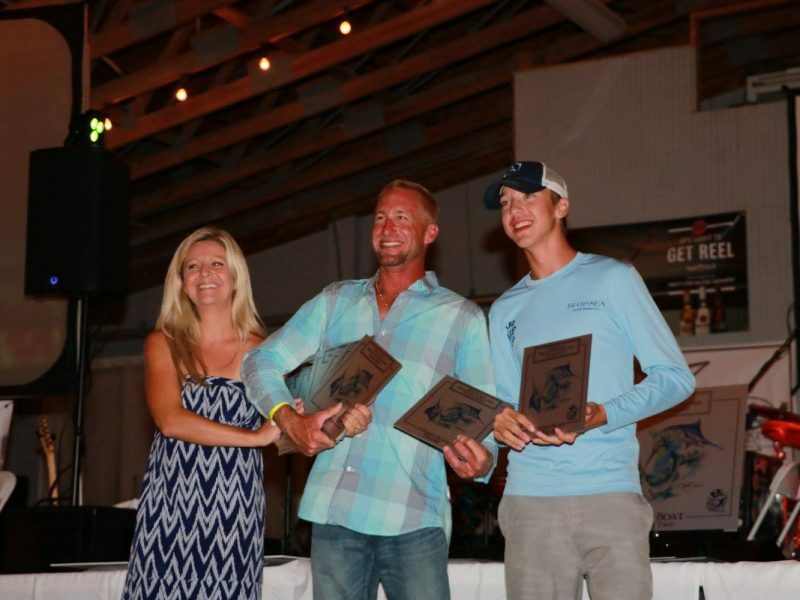 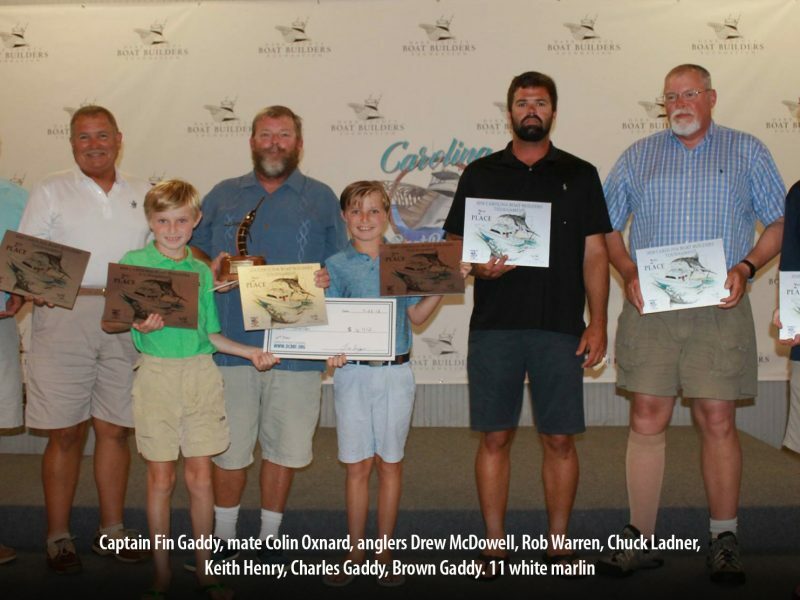 Mike Bennett Jamie Diller took Top Angler 2nd place – Prime Time – Capt. 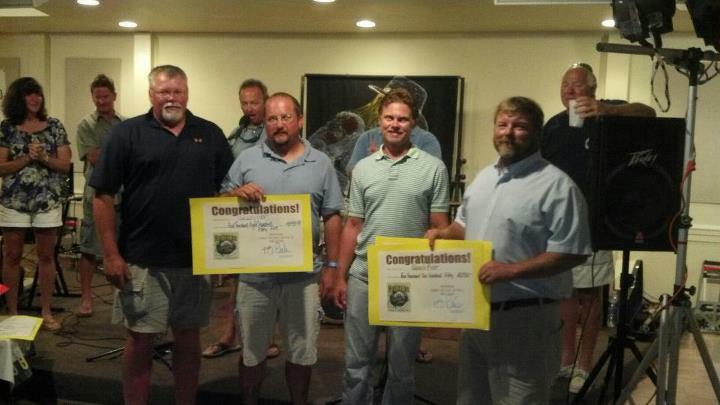 Butch Cox Congratulations from Paul Mann and Staff for a great season and long drop-backs! 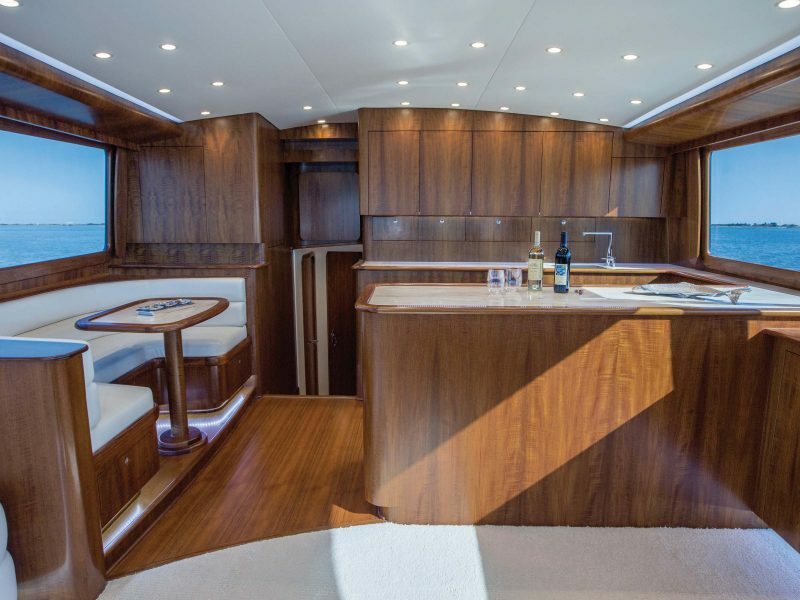 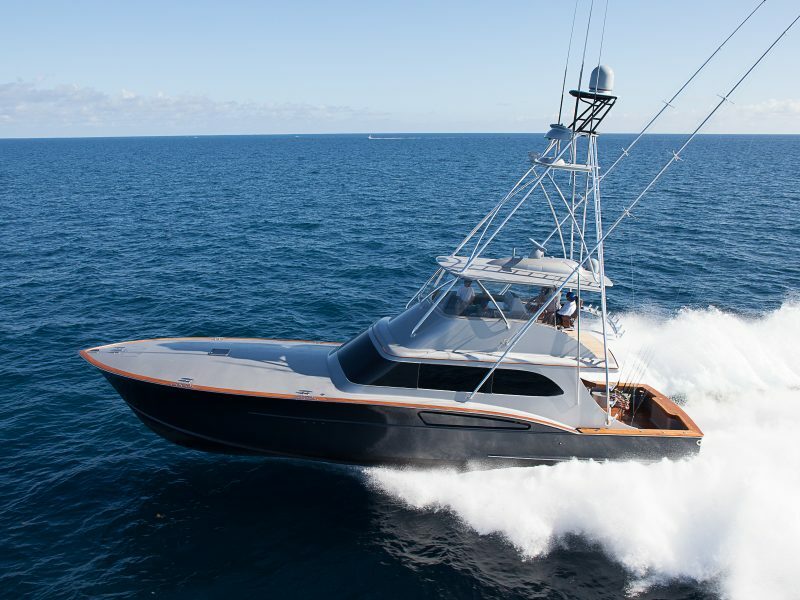 Beauty in the Beast: Paul Mann’s latest proves that determinations, custom design and attention to detail blends a tournament fishing yacht with luxurious style and does so magnificently. 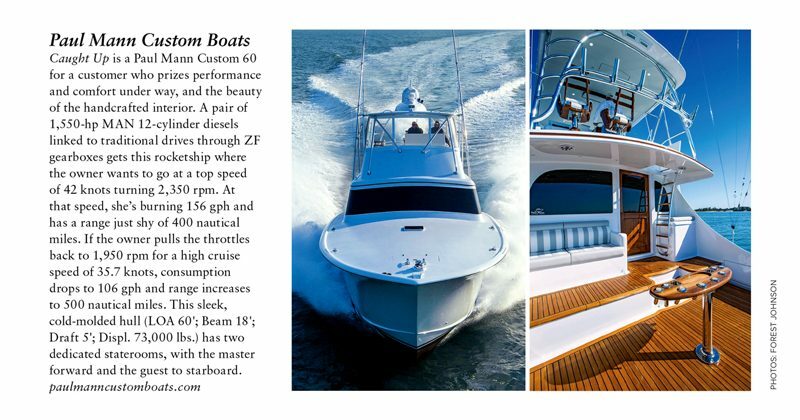 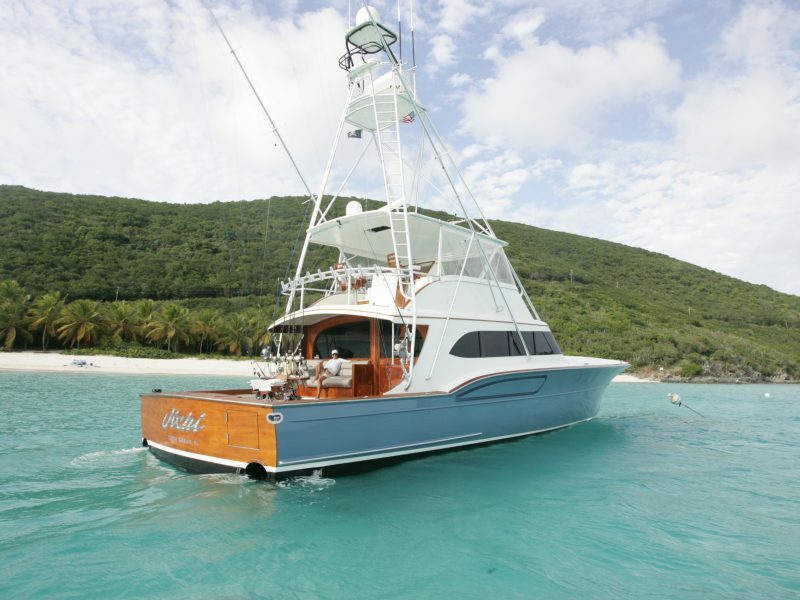 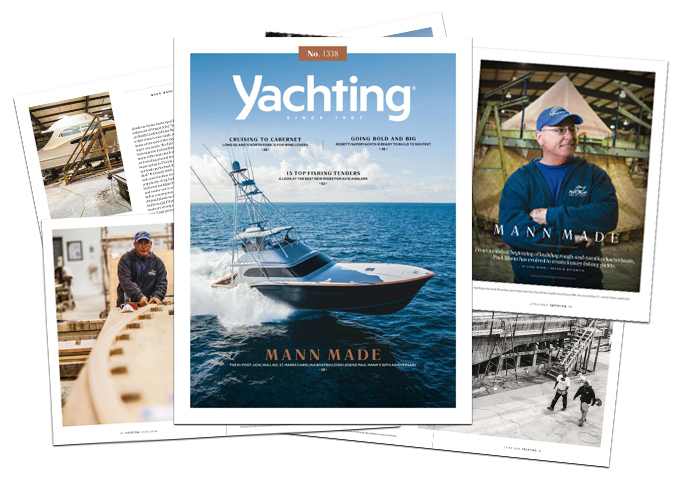 Article features Exile 65 the 65-foot Paul Mann custom. 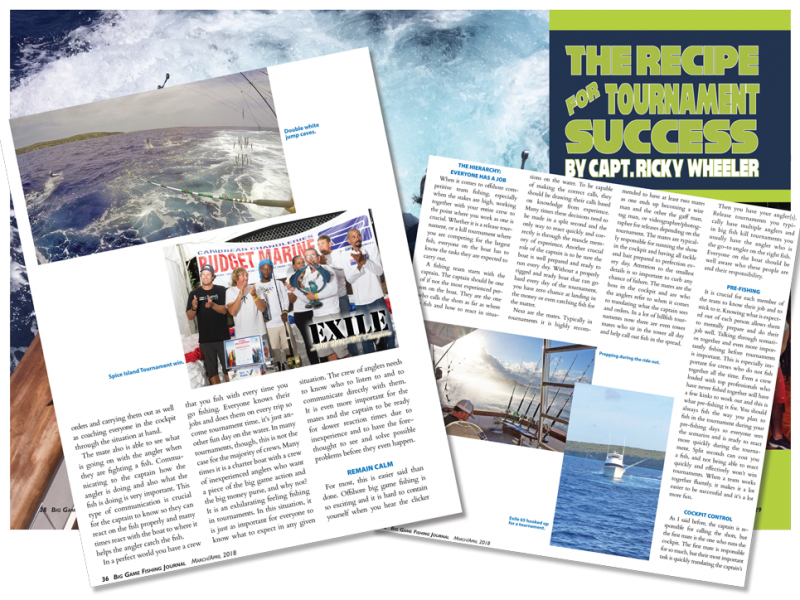 Download PDF of the article. 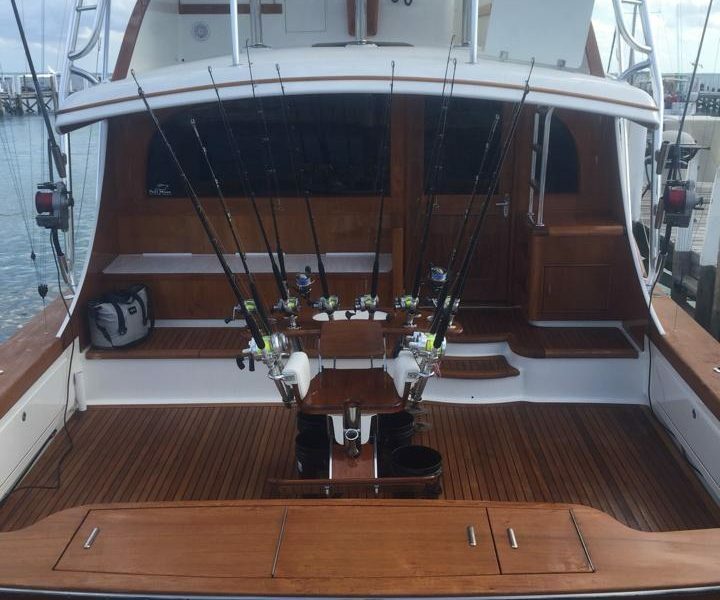 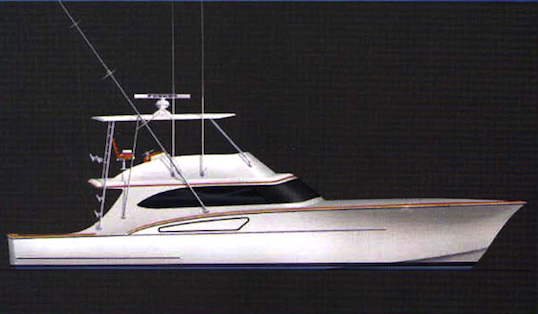 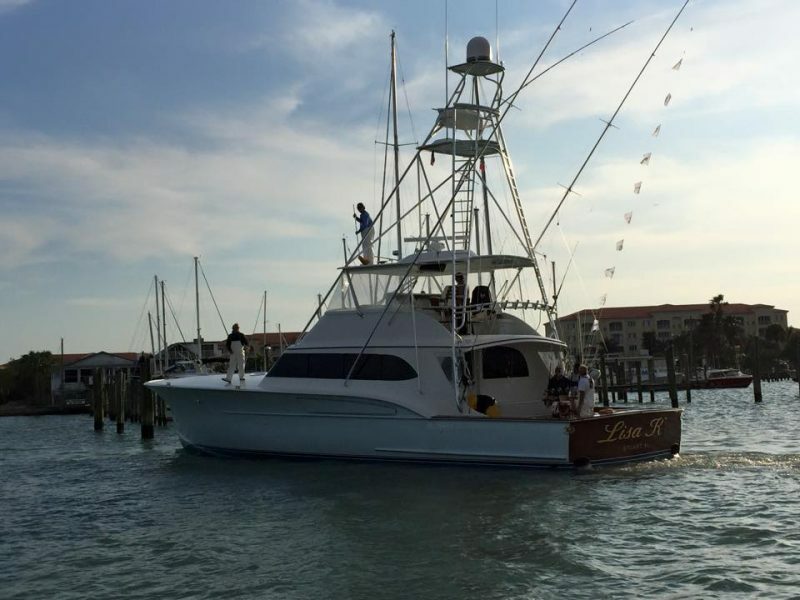 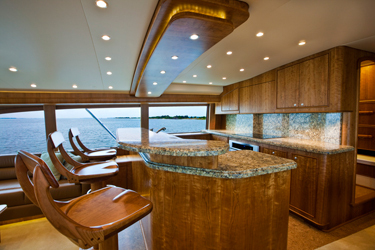 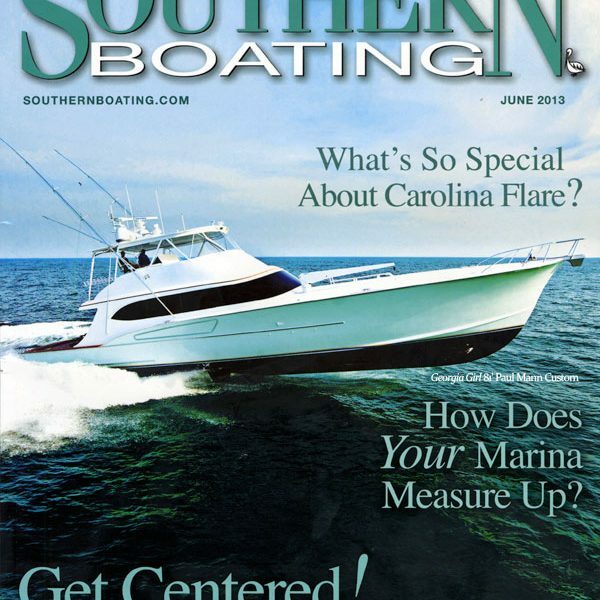 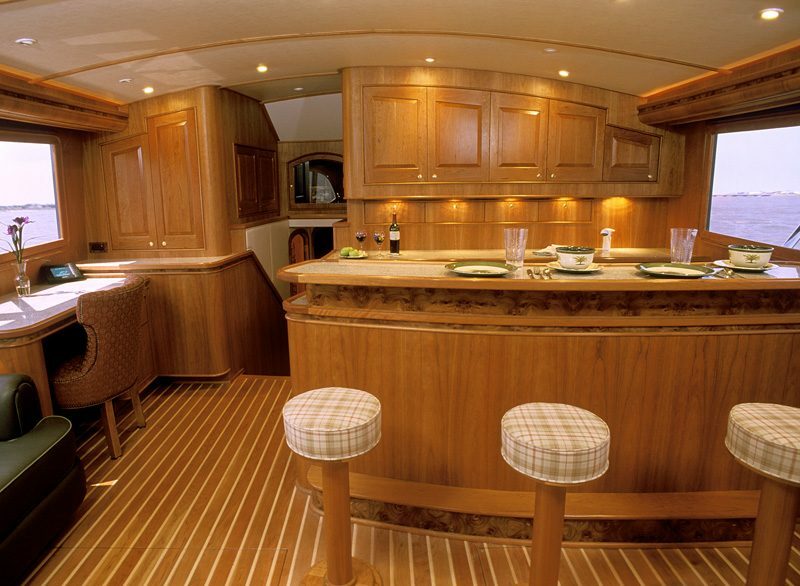 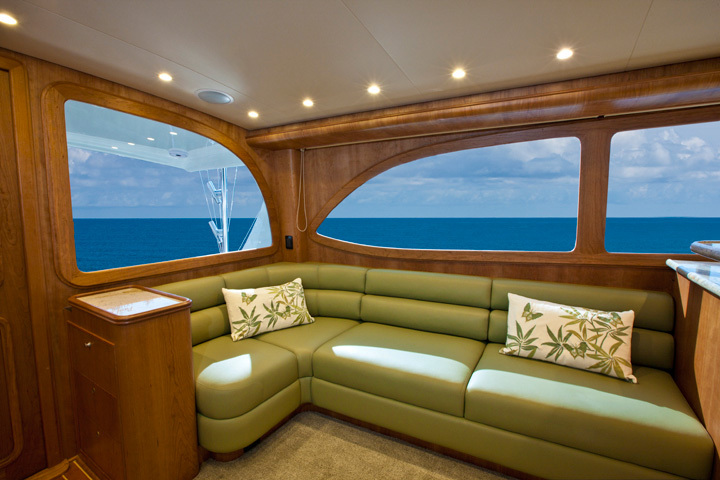 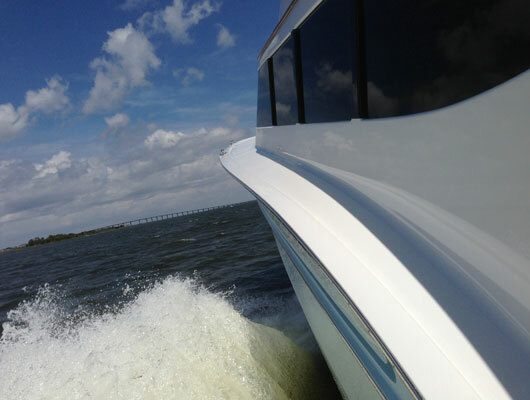 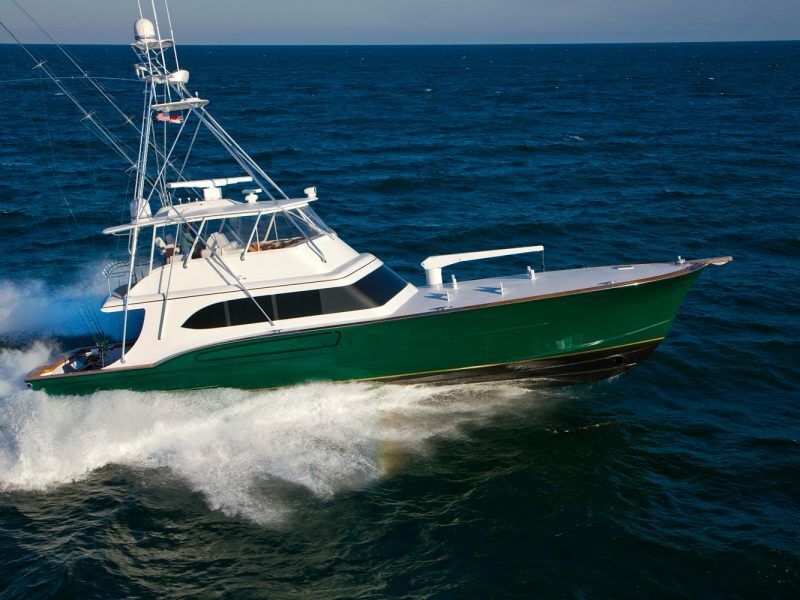 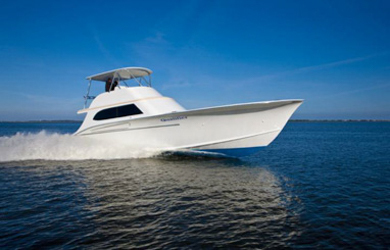 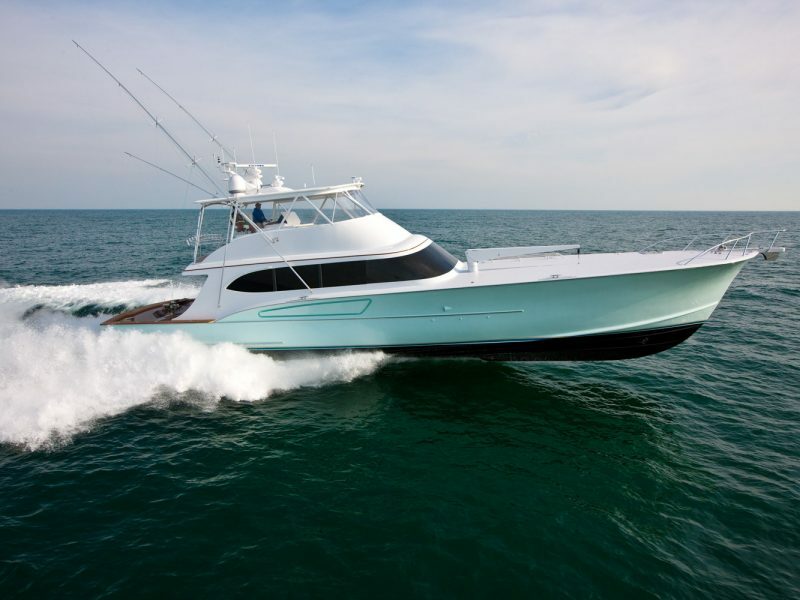 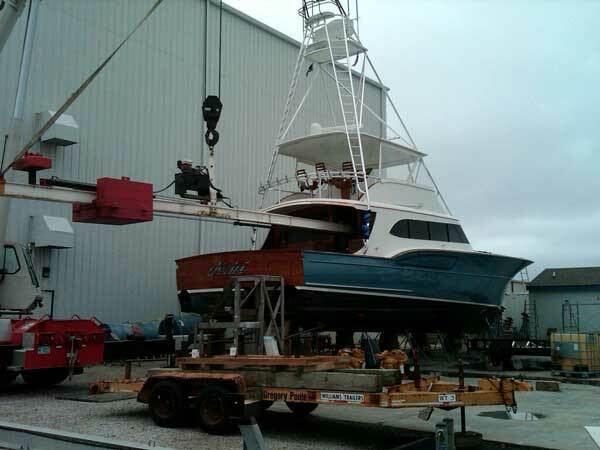 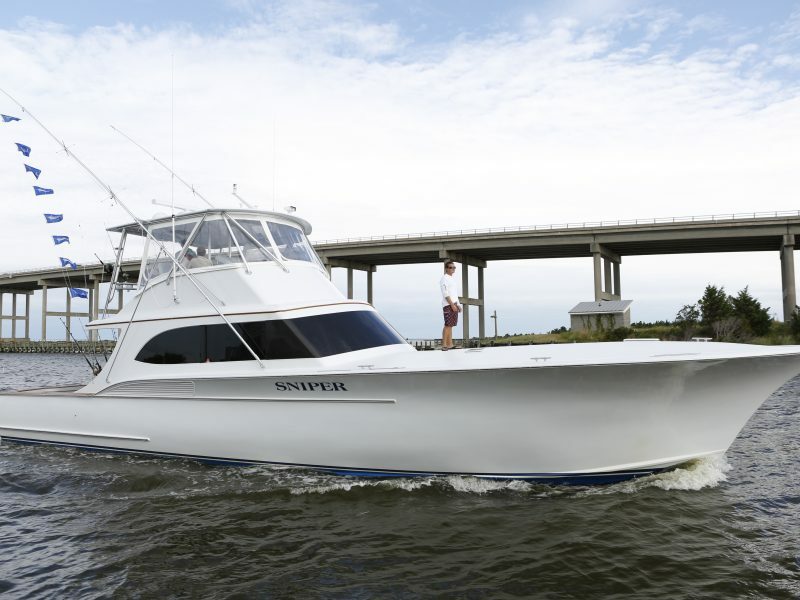 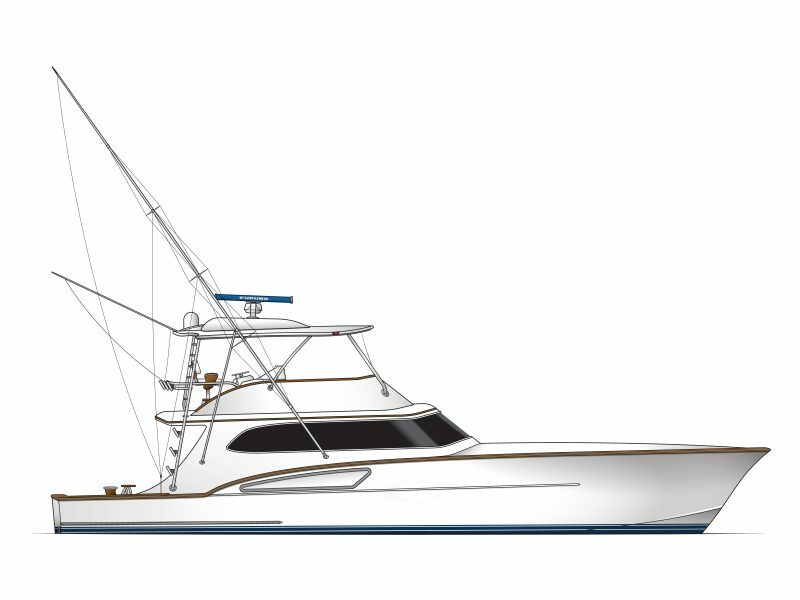 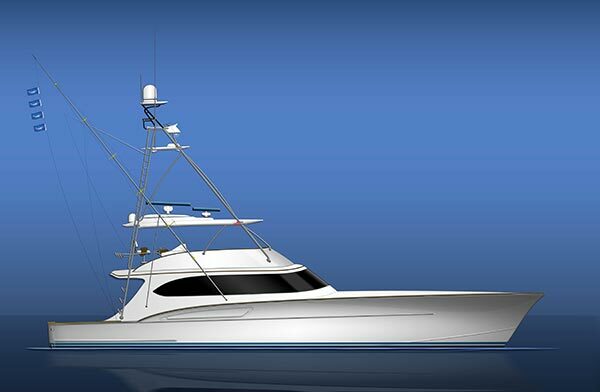 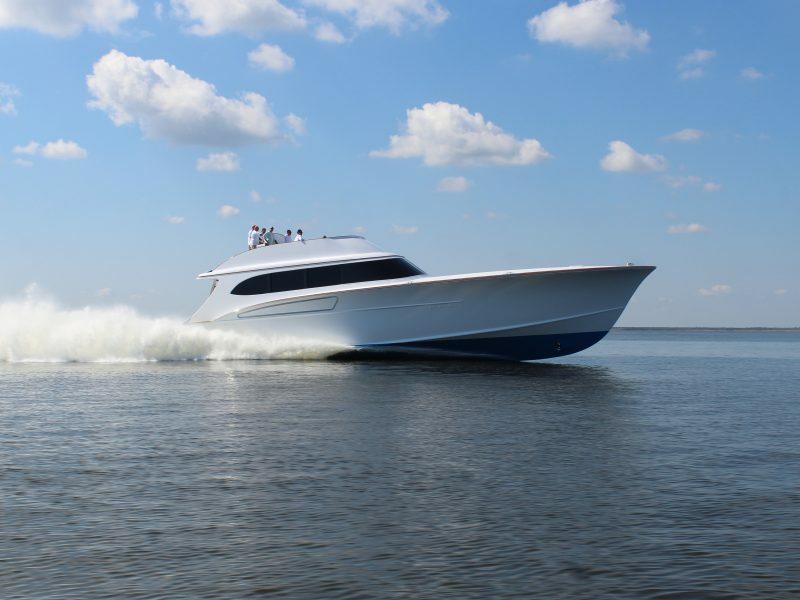 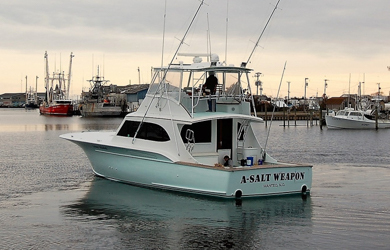 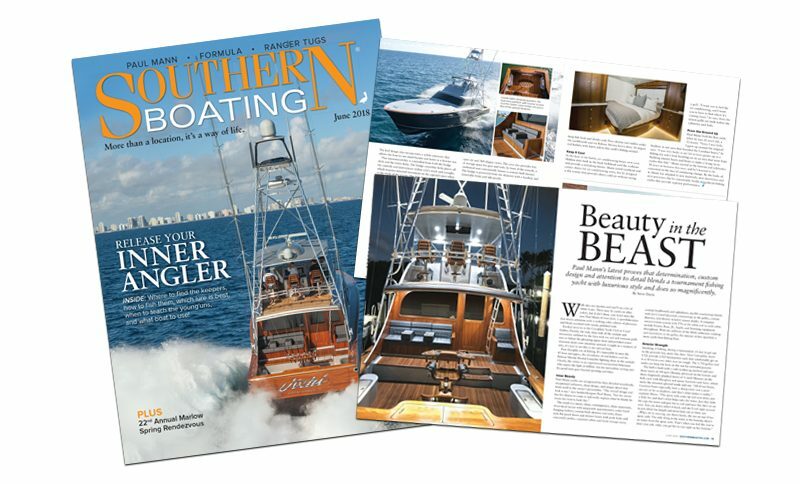 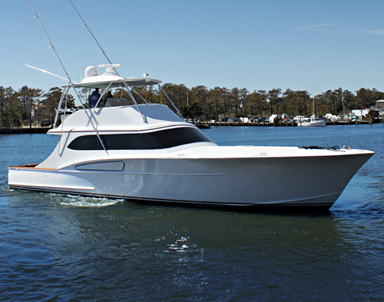 Southern Boating review of Paul Mann 60-foot CAUGHT UP! 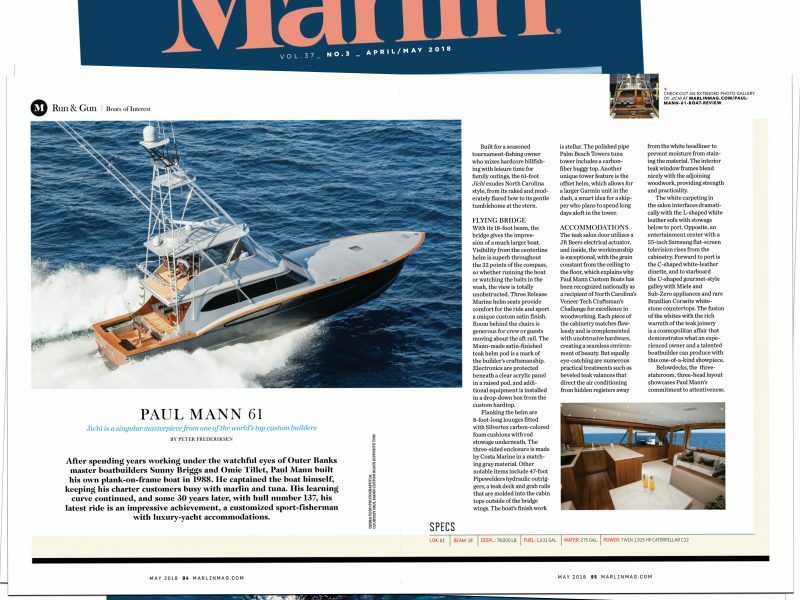 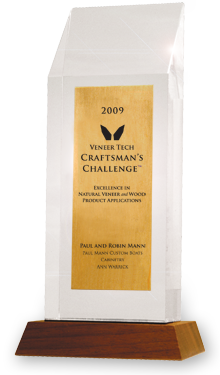 Phenomenal running numbers for Paul Mann 60′ CAUGHT UP! 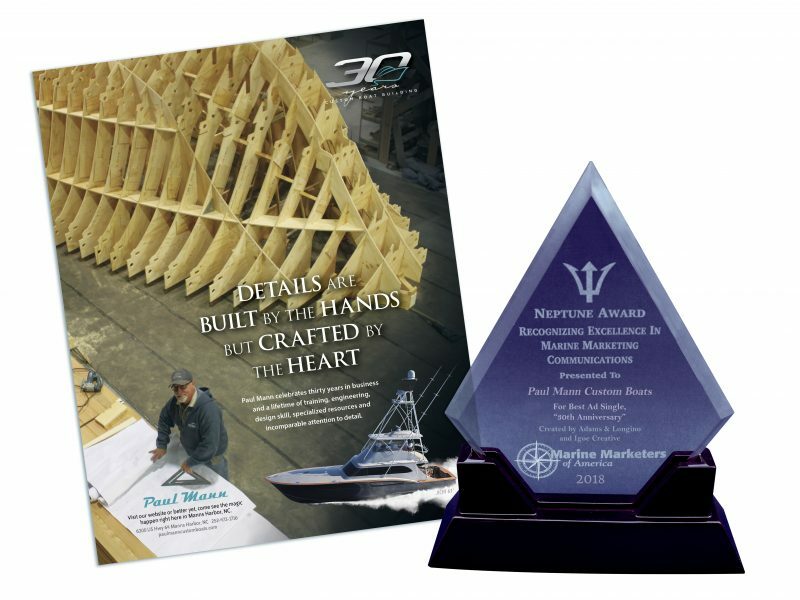 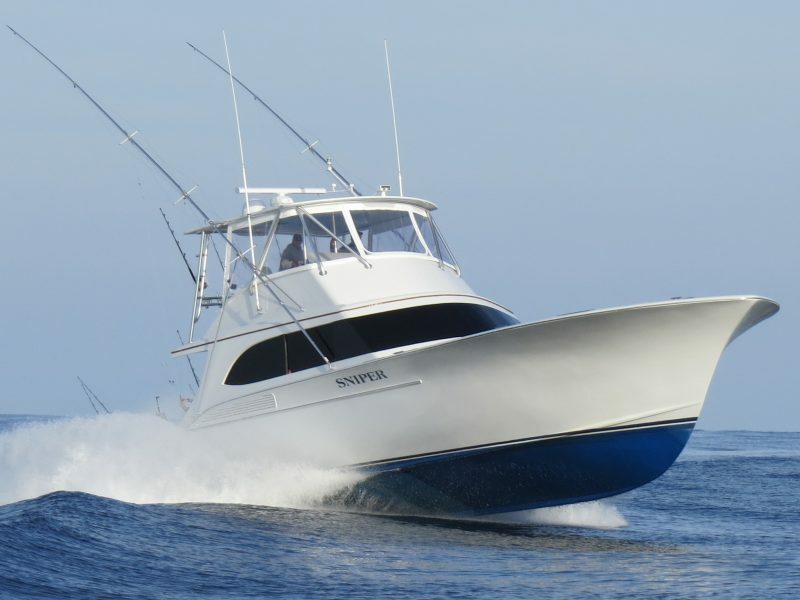 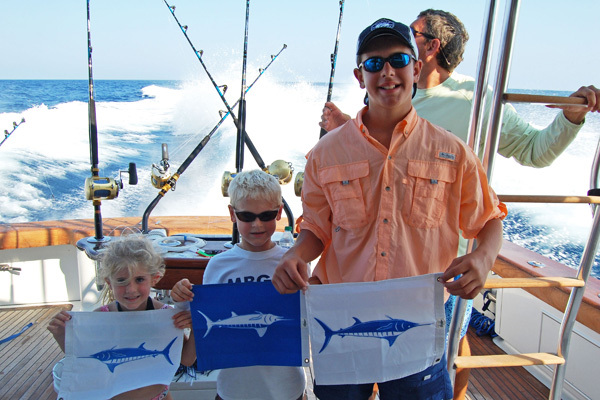 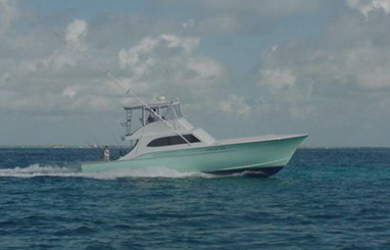 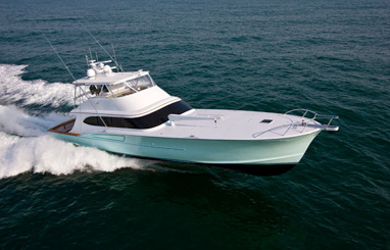 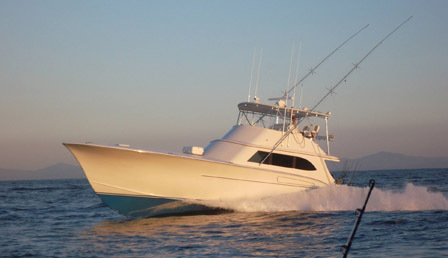 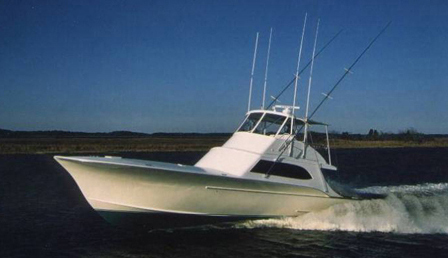 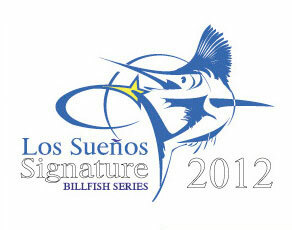 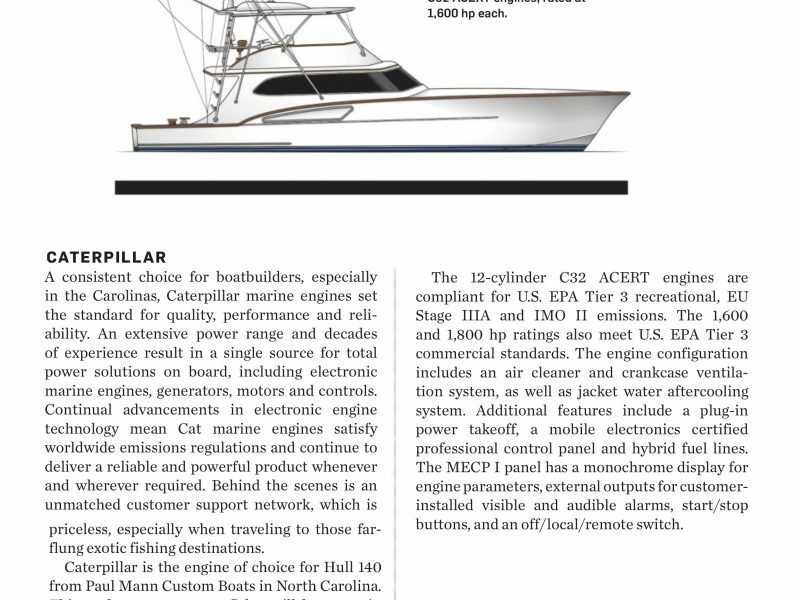 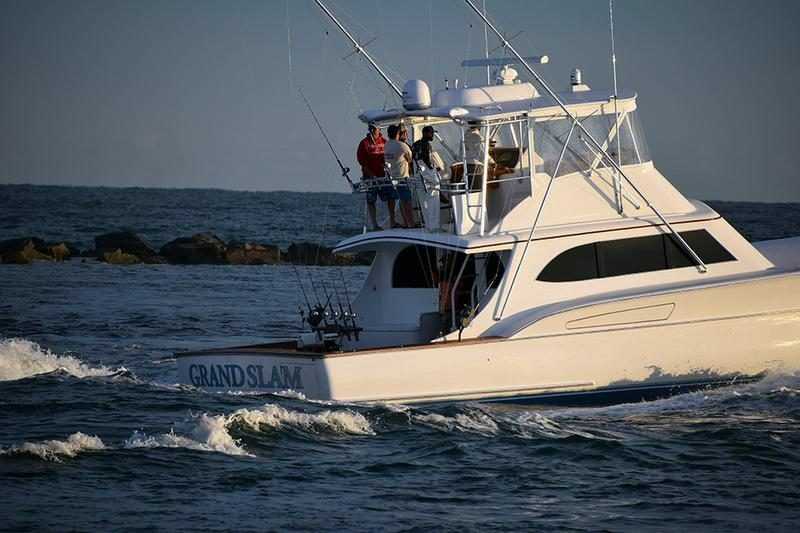 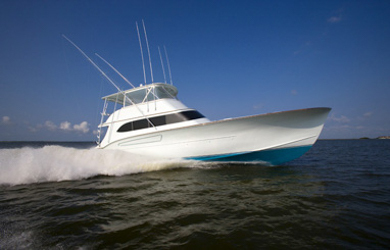 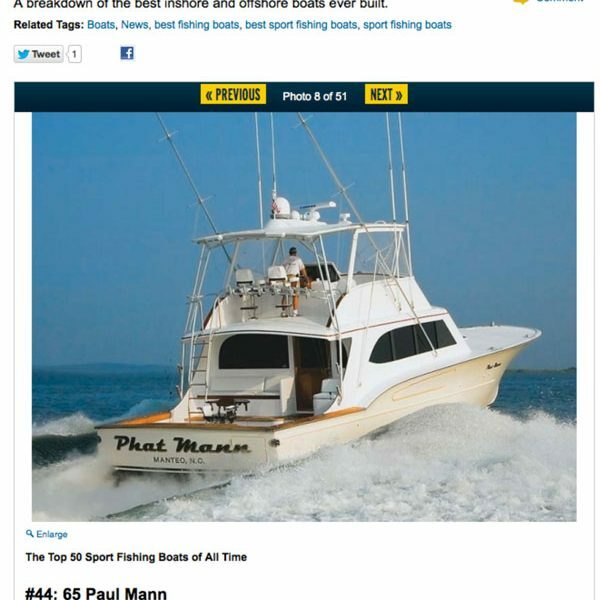 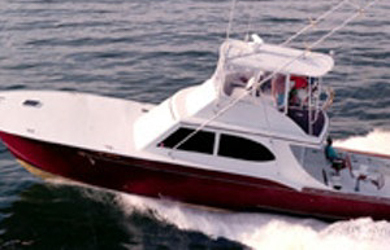 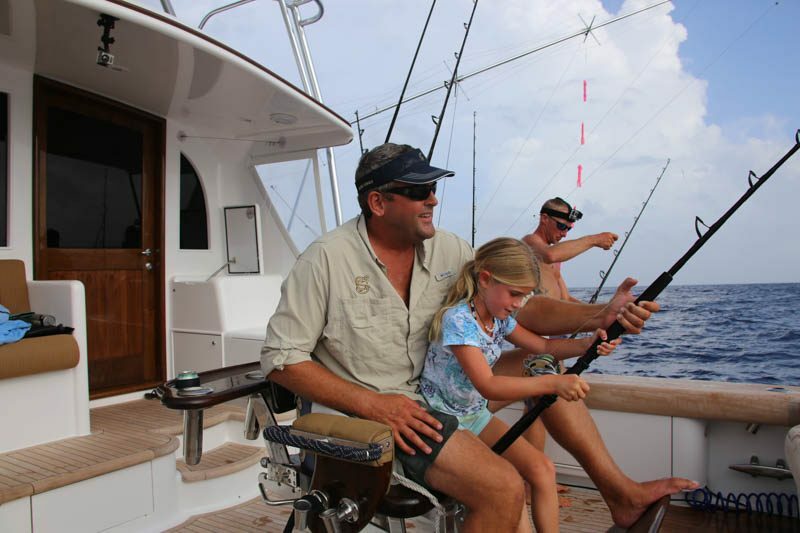 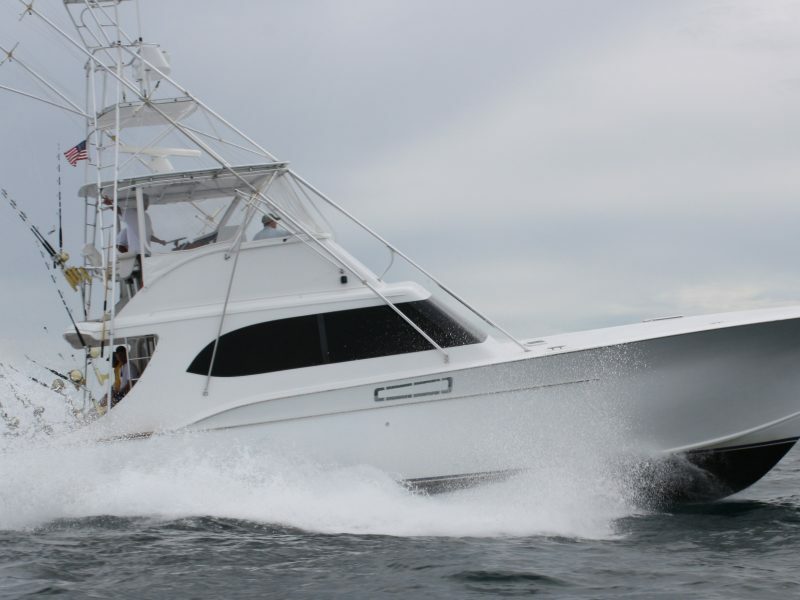 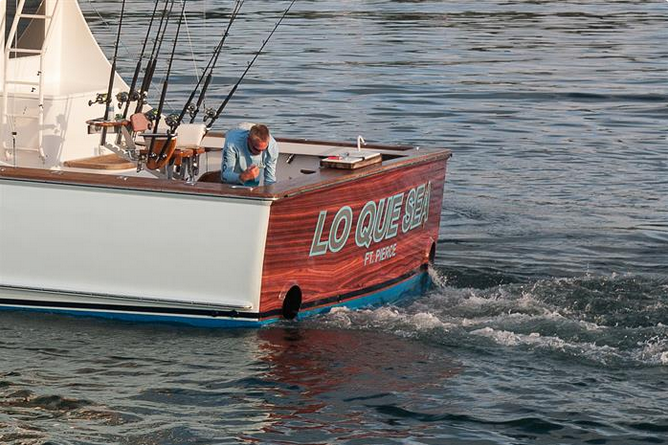 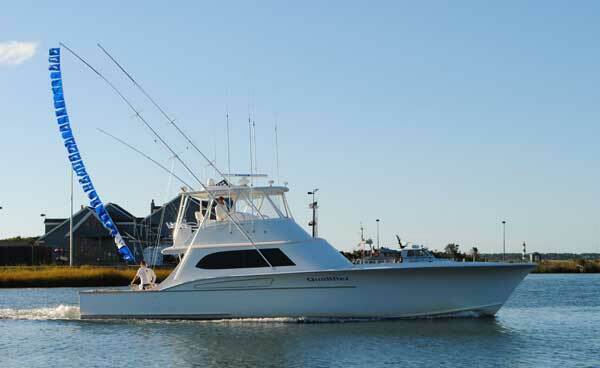 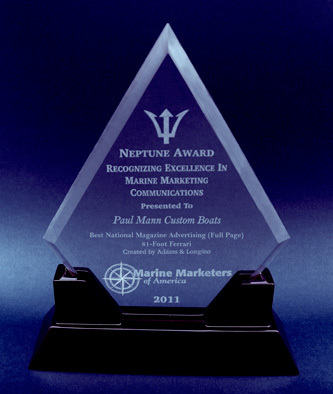 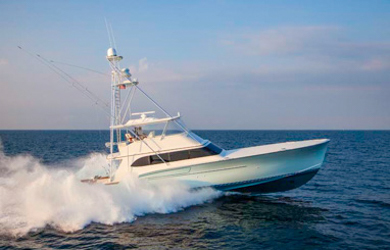 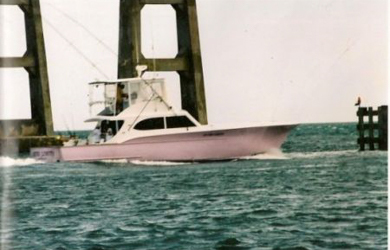 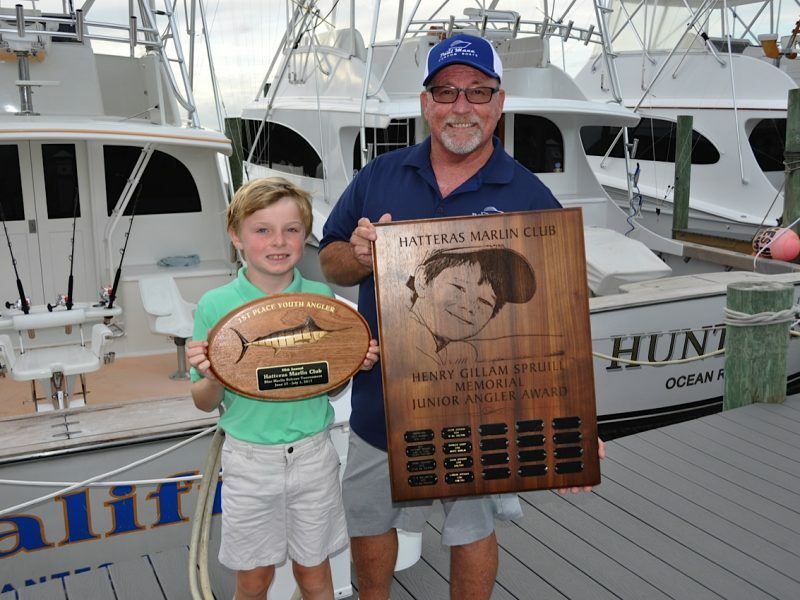 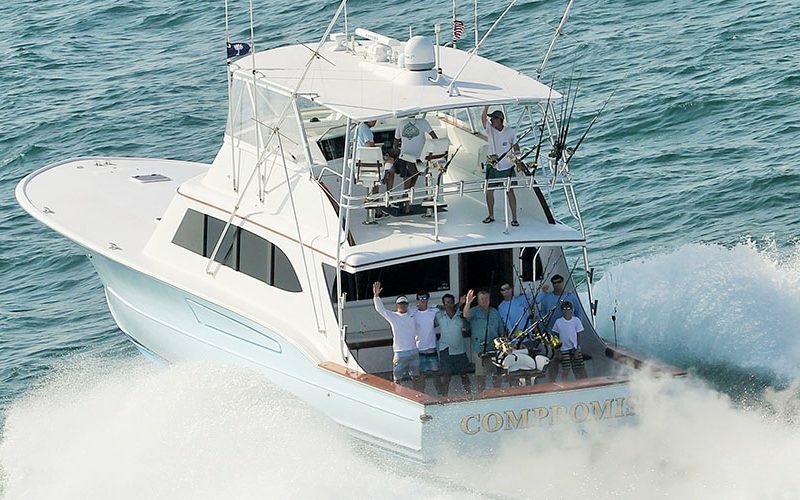 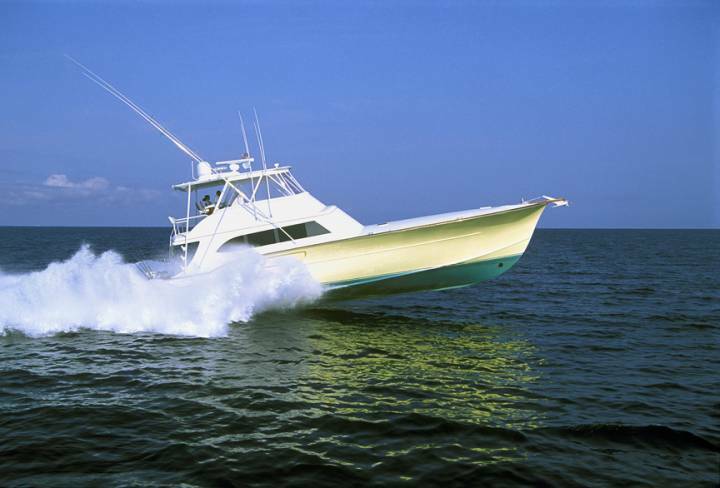 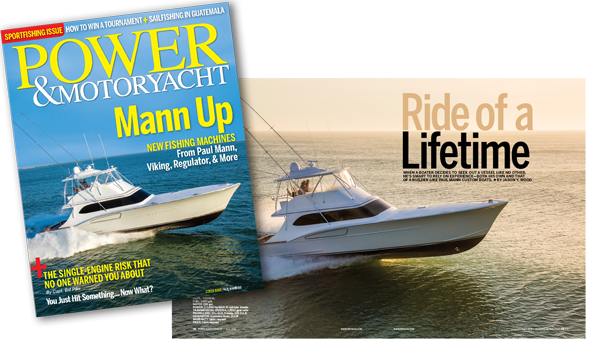 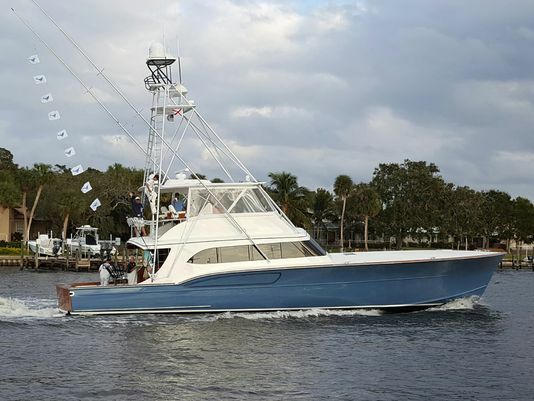 Paul Mann boat named one of Top 50 sportfishing boats of all time! 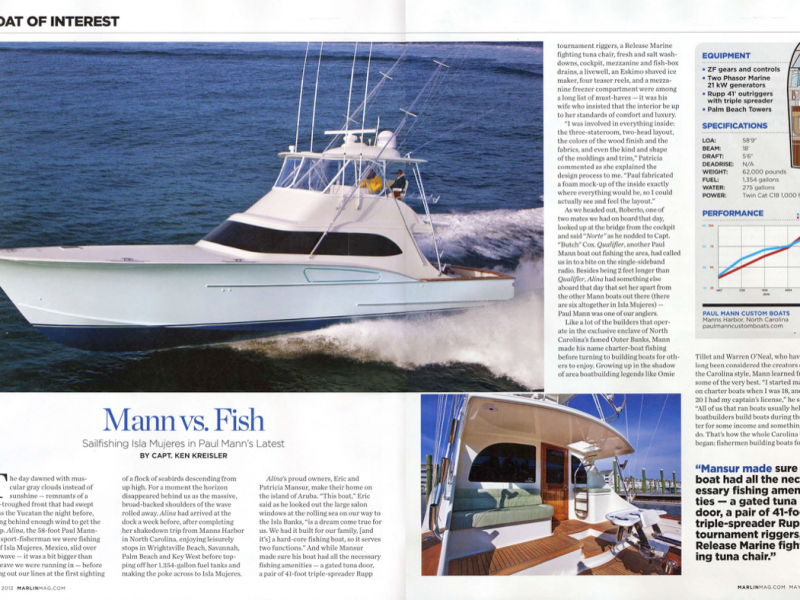 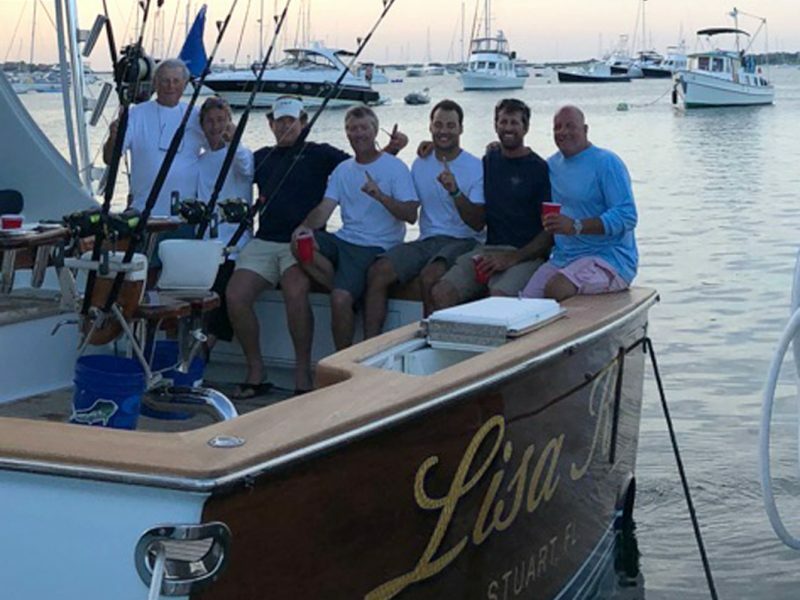 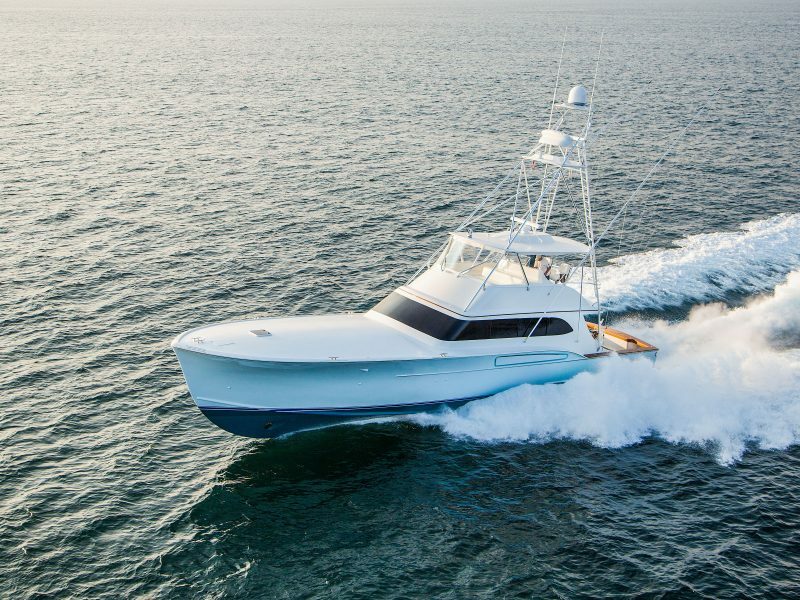 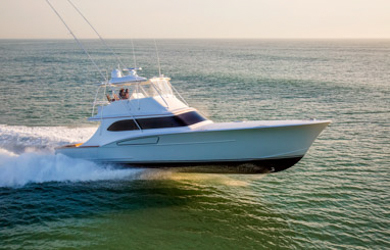 Citing the incredible performance of Paul Mann boats and especially the great interior design and world-class woodwork, Salt Water Sportsman recently named the Paul Mann 65′ as one of the top sportfishing boats of all time. 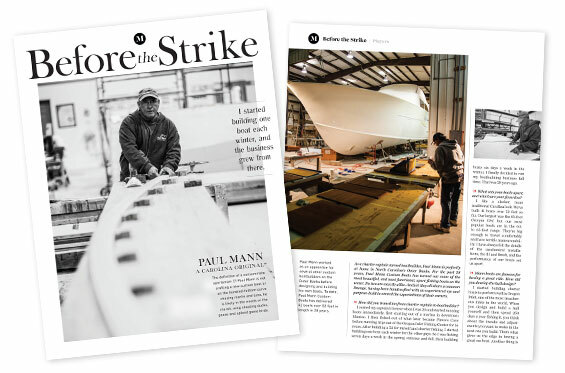 Paul Mann Custom Boats of Manns Harbor, NC, a company and name synonymous with carefully engineered, meticulously crafted and competitive custom Carolina-style sportfish boats known worldwide, has joined an elite rank of business organizations with the celebration of a hallmark 25 years of operation in 2013. 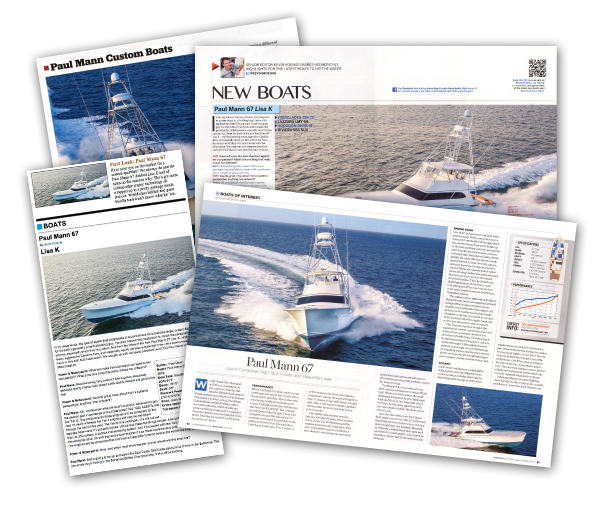 Latest running numbers for Paul Mann 58′ Alina! 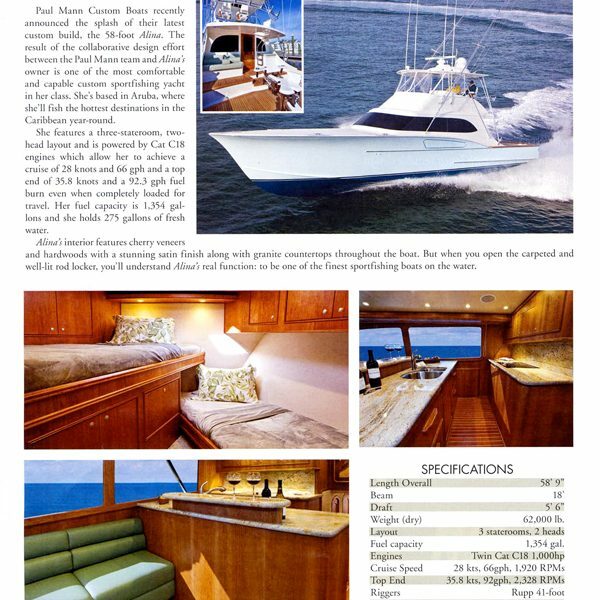 The June issue of In The Bite magazine had a terrific splash report for the beautiful ALINA the Paul Mann 58 now catching them up down in the beautiful Caribbean waters. 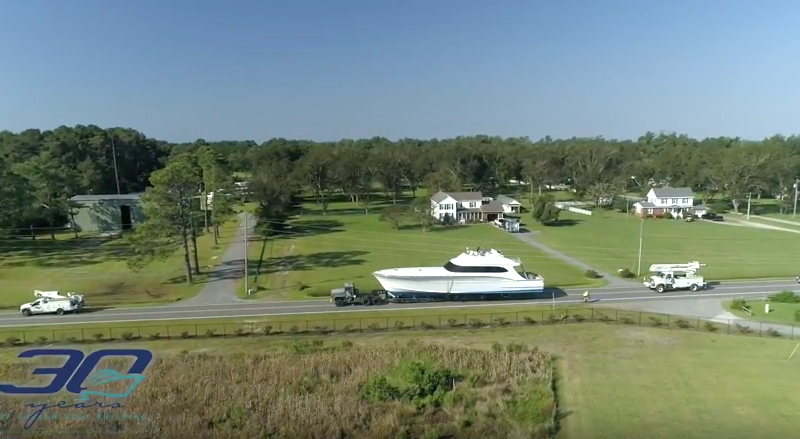 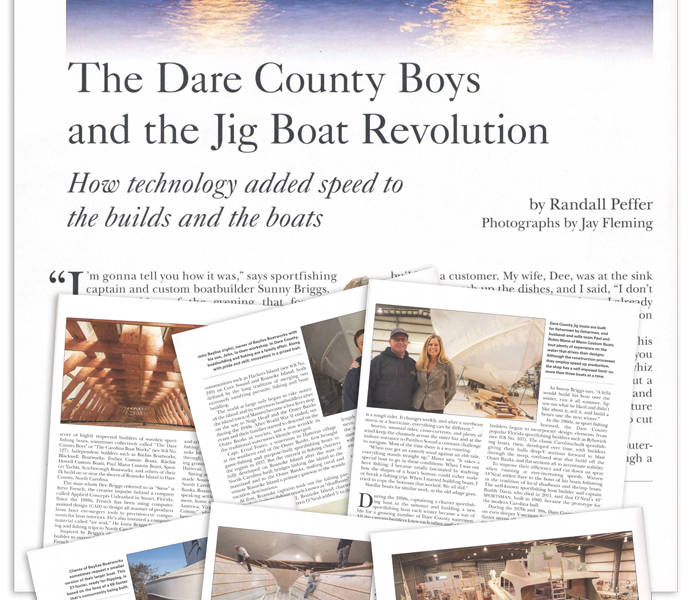 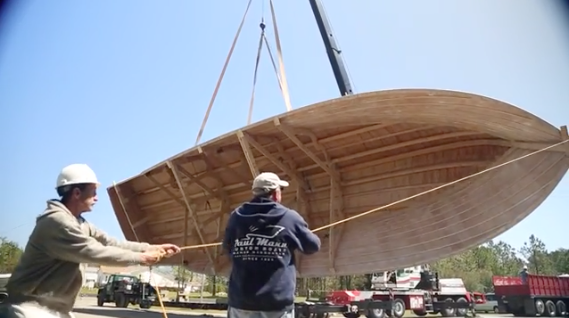 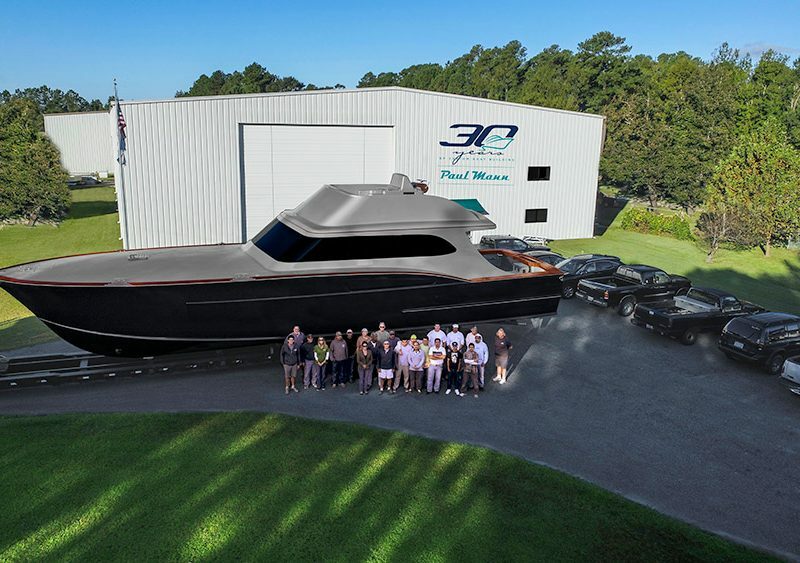 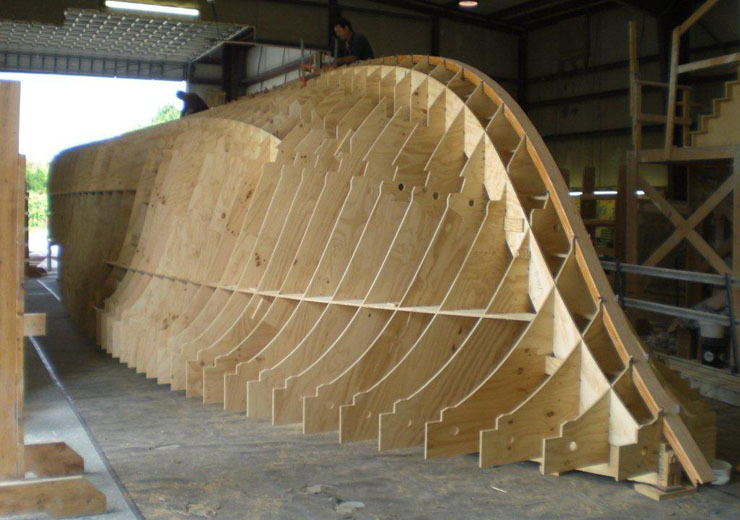 Thanks to our newest boat owner and his team for their faith and trust in Paul Mann Custom Boats in building GEORGIA GIRL! 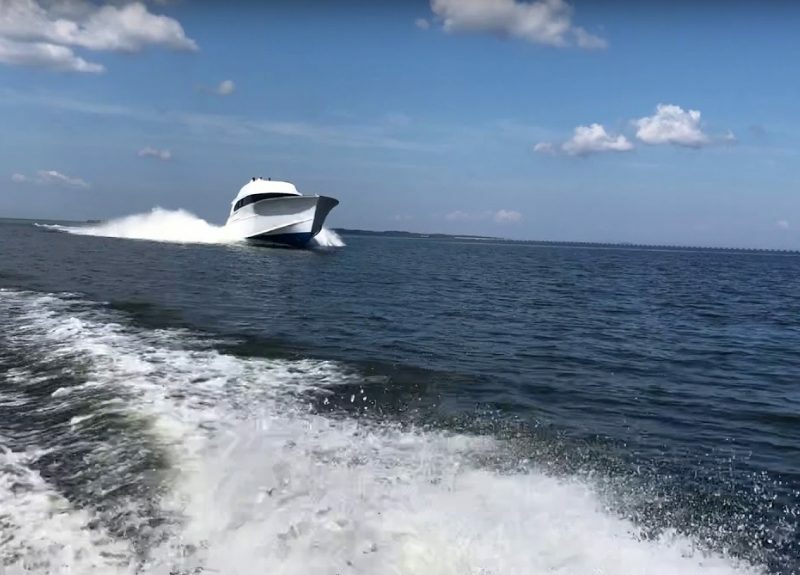 GEORGIA GIRL Run – First Sea Trial Numbers!